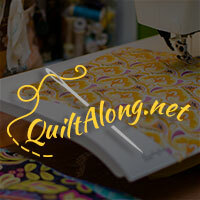 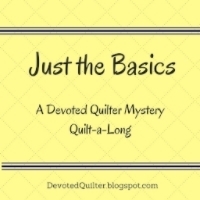 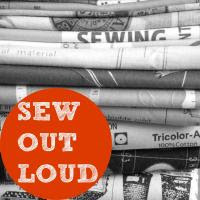 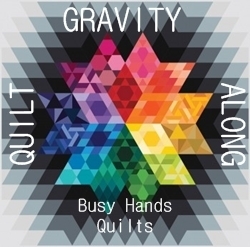 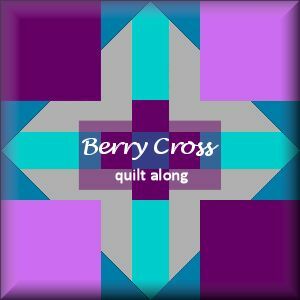 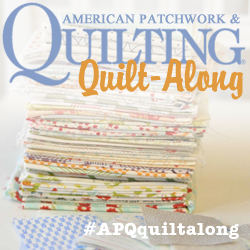 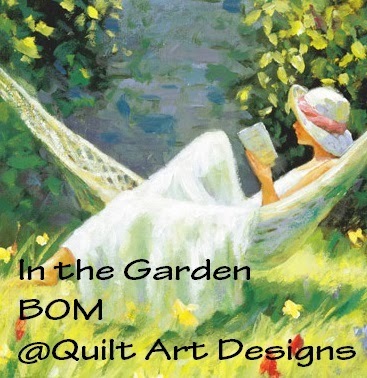 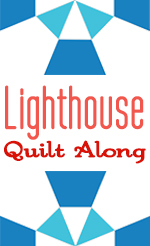 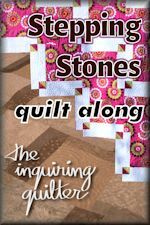 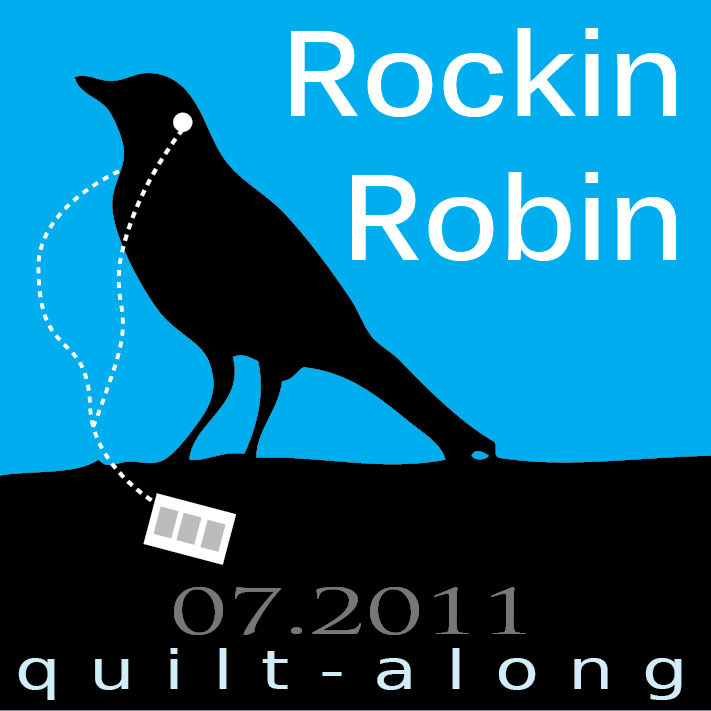 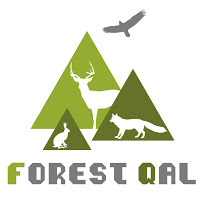 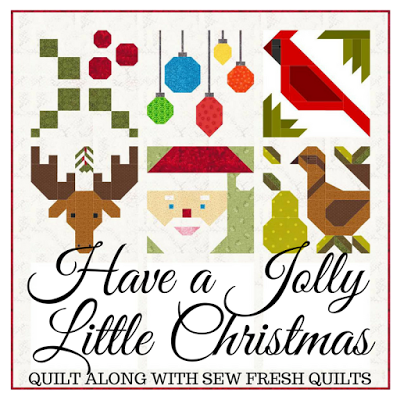 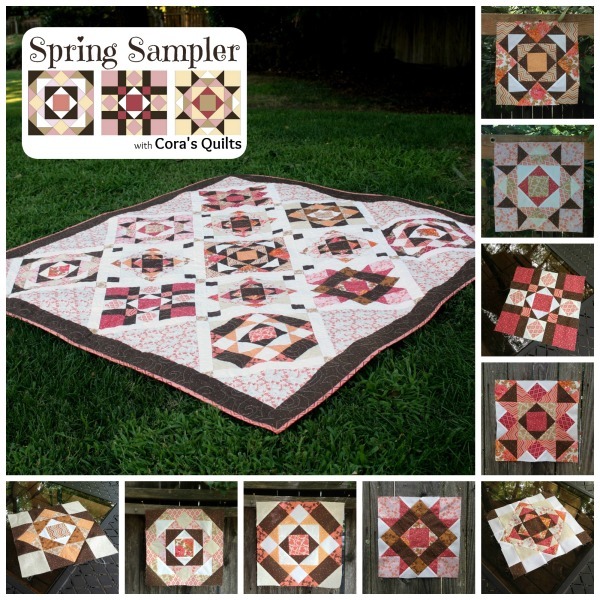 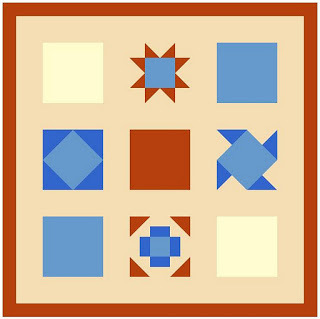 QuiltAlong.net - Directory of Quilt Along, BOM, Link Parties & More! 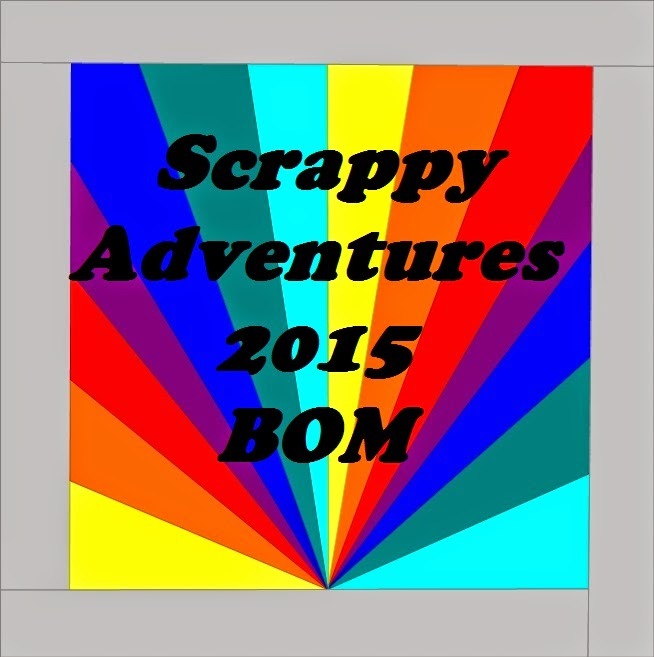 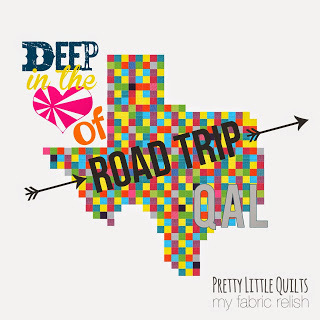 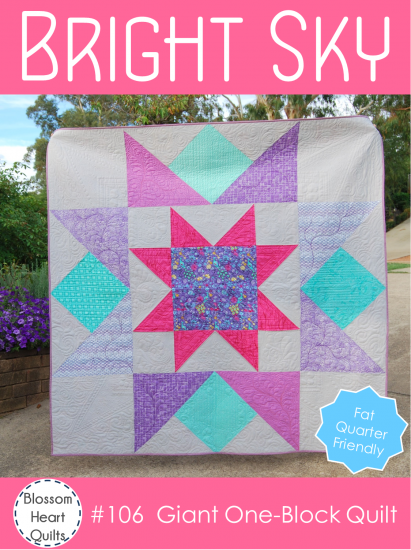 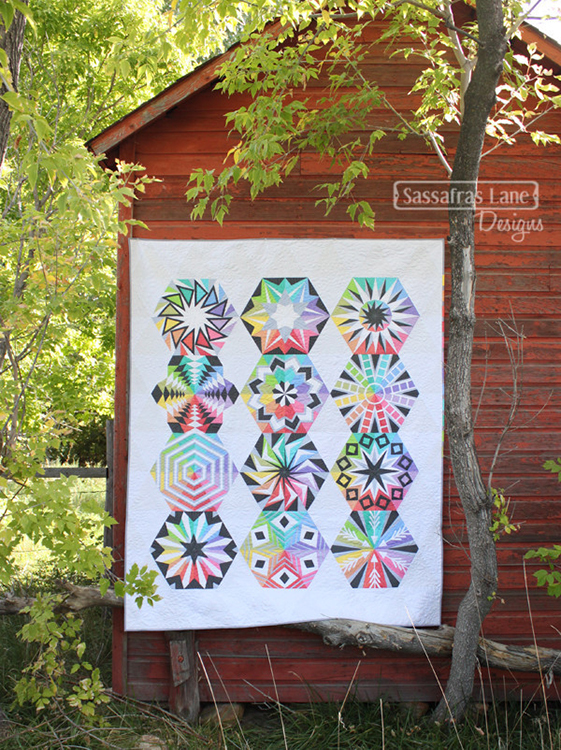 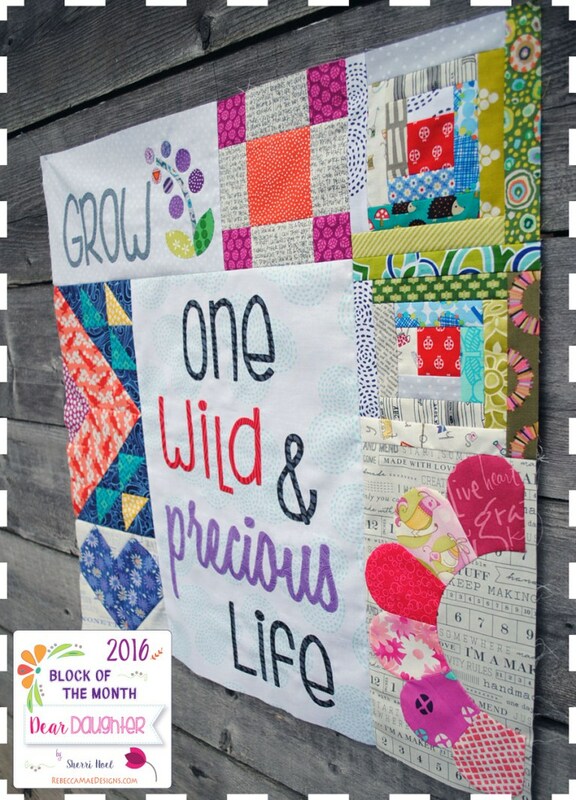 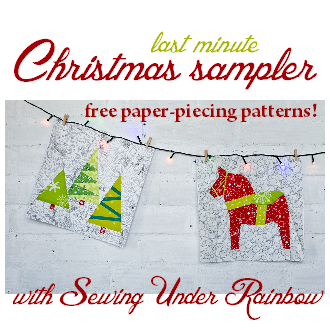 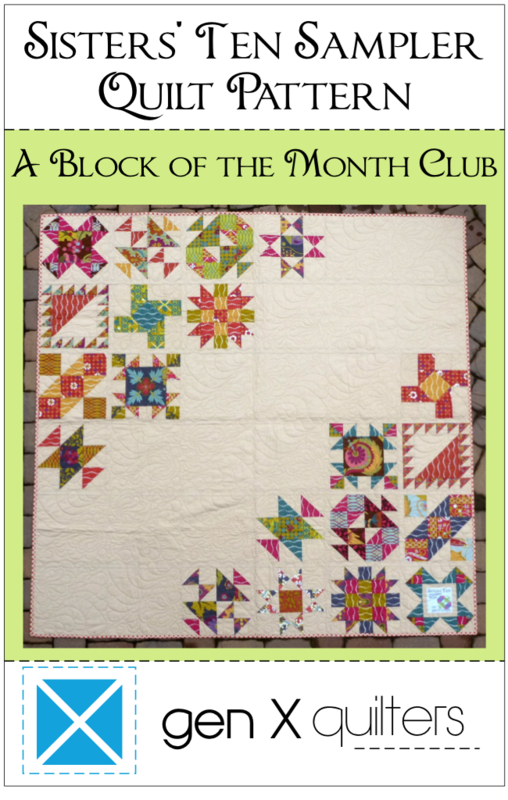 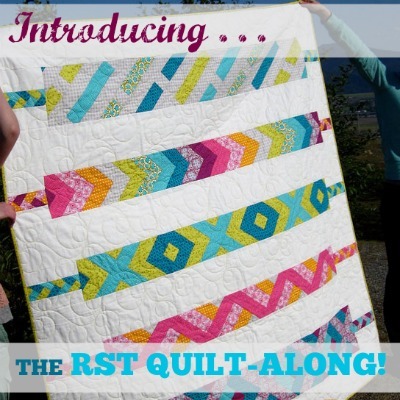 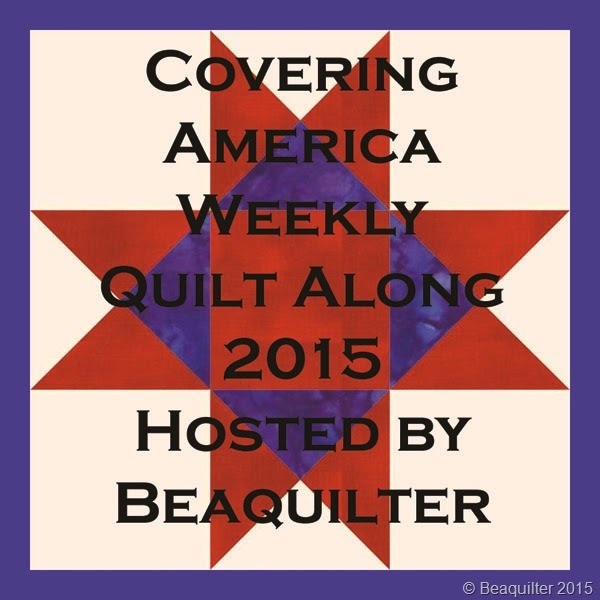 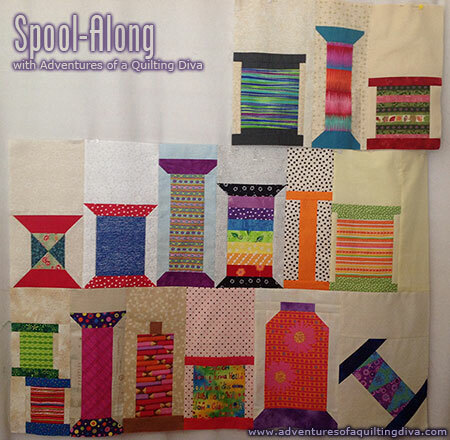 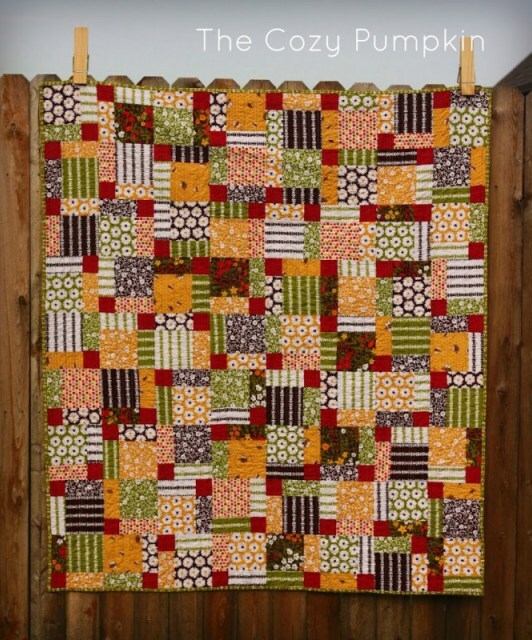 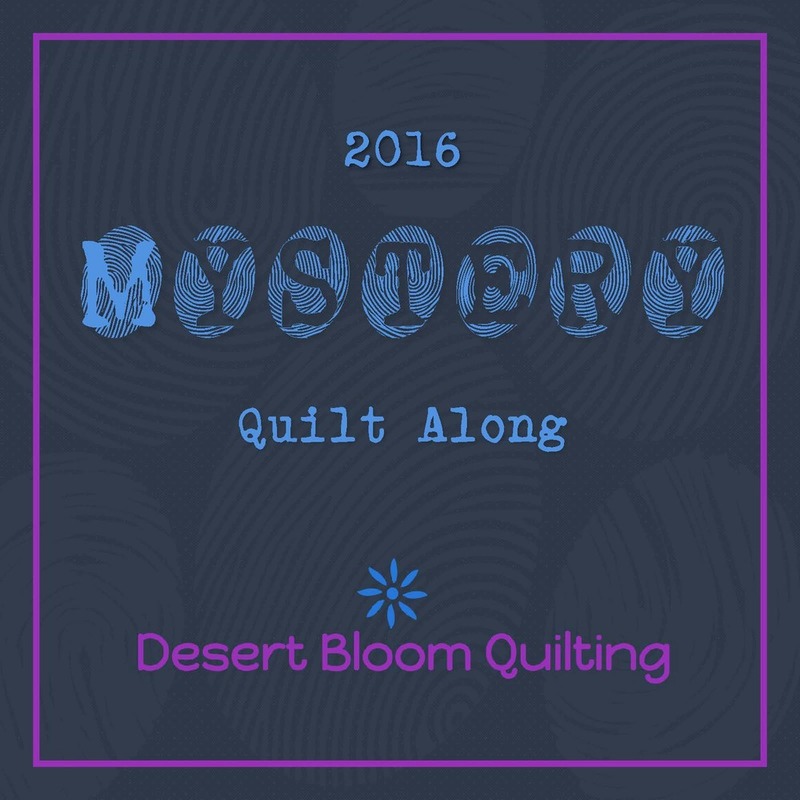 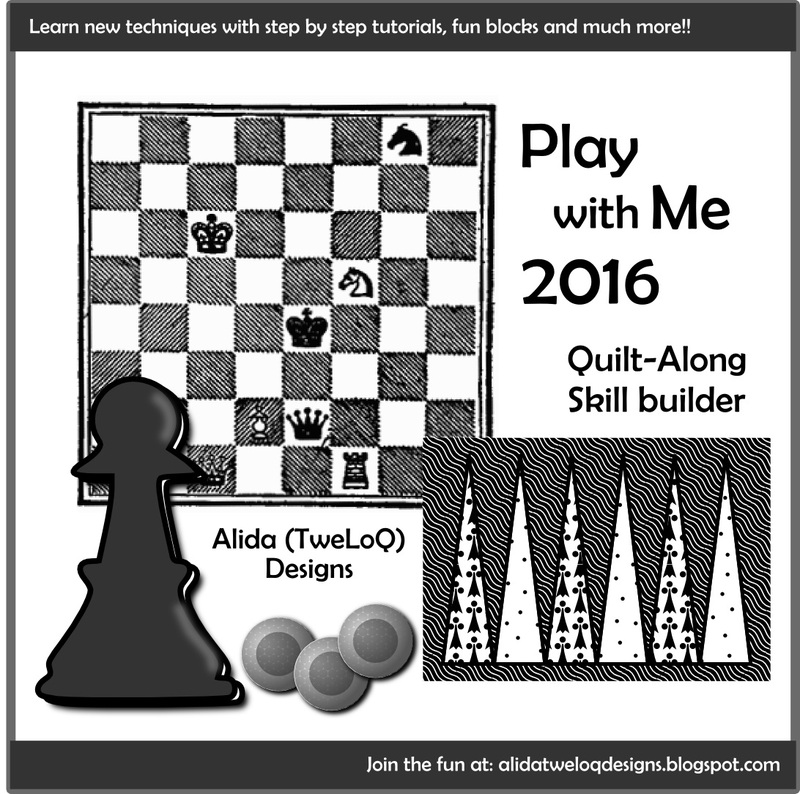 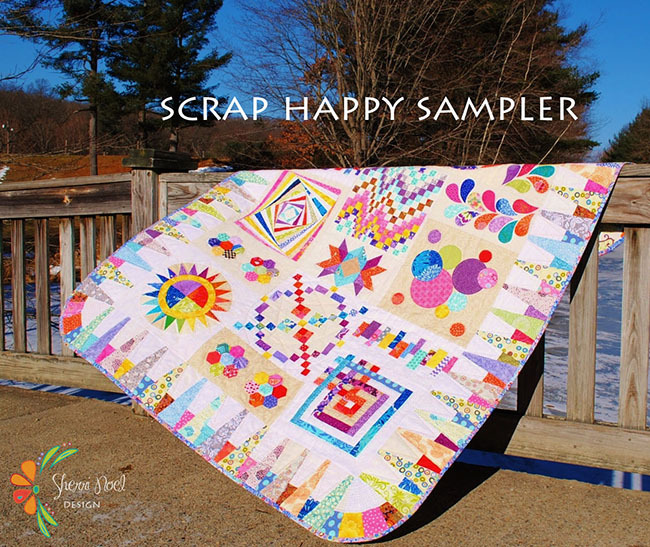 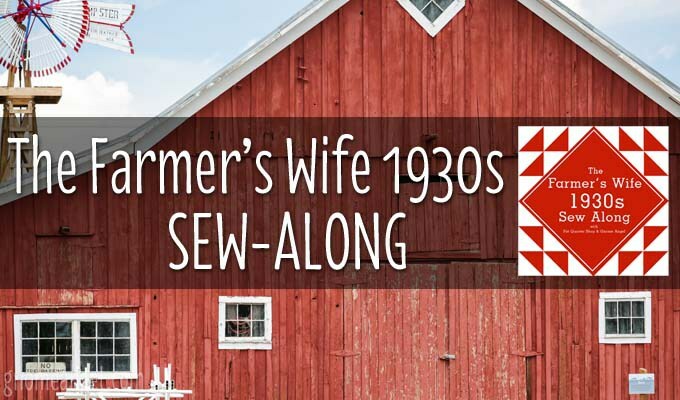 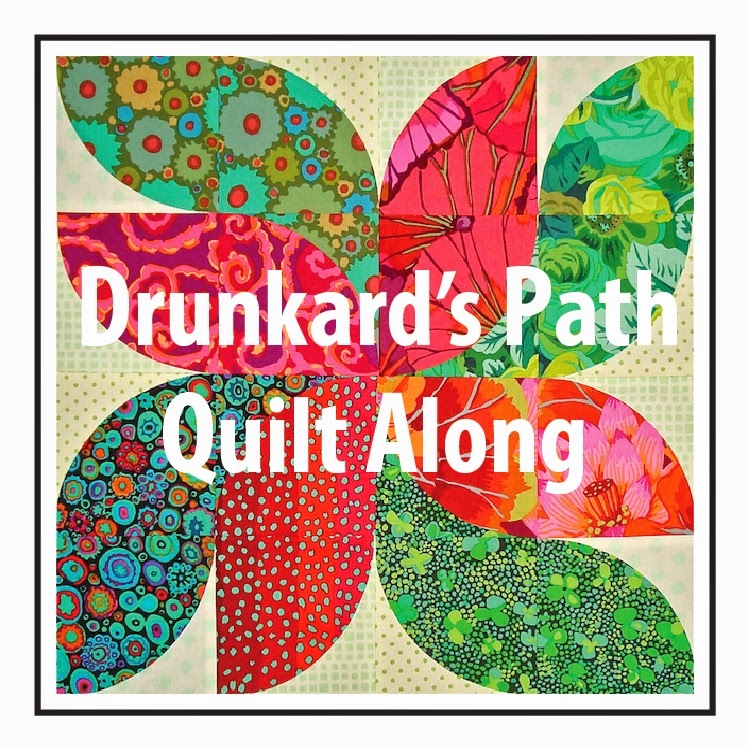 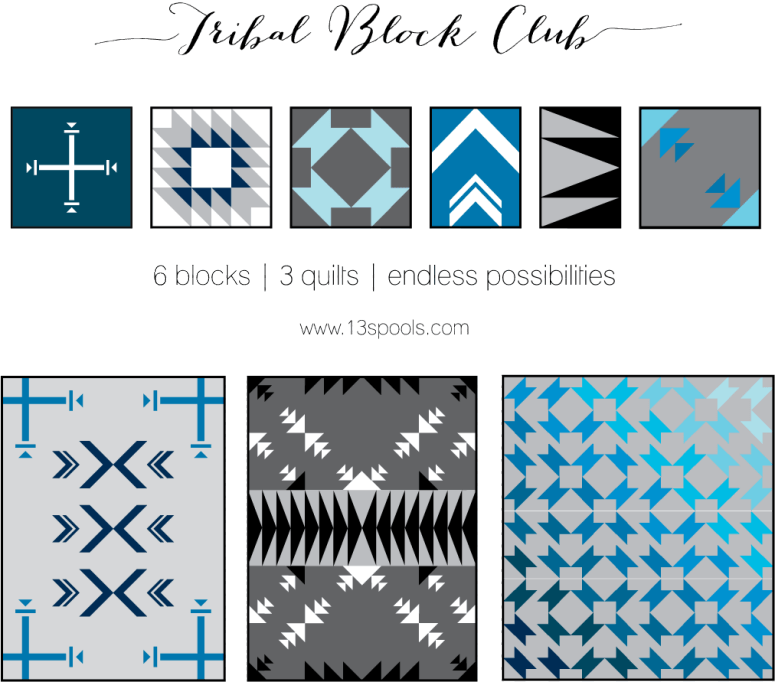 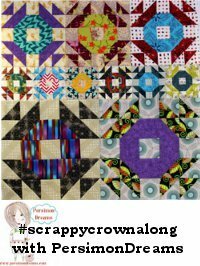 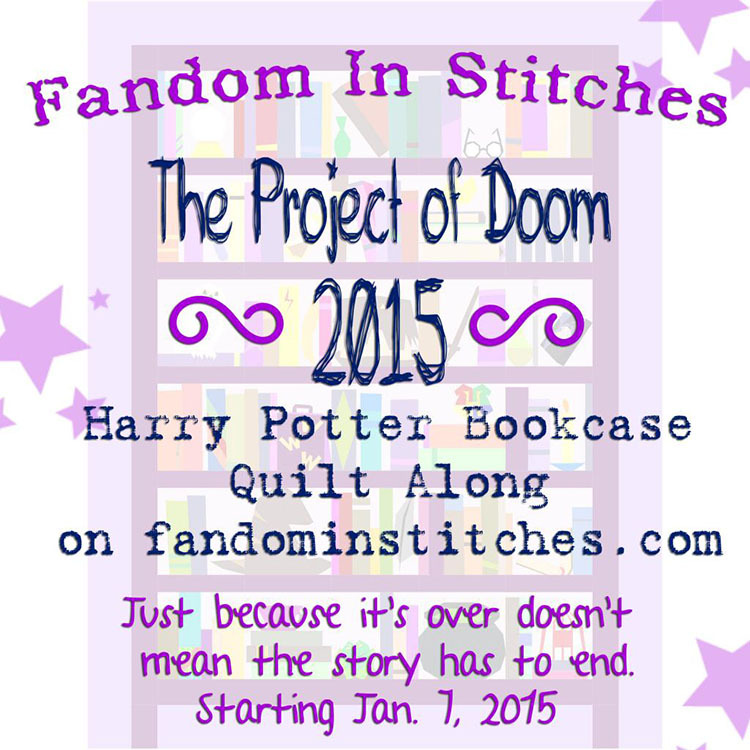 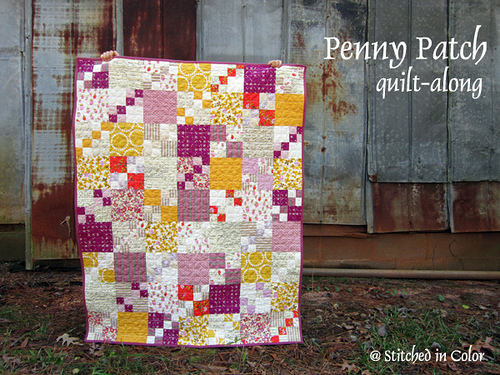 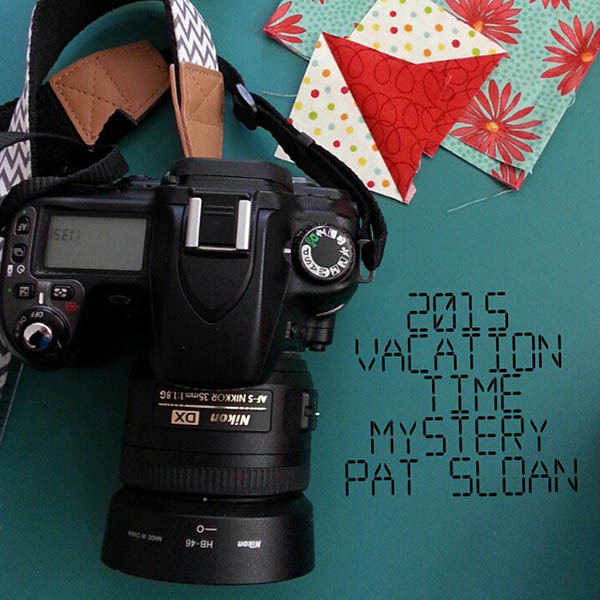 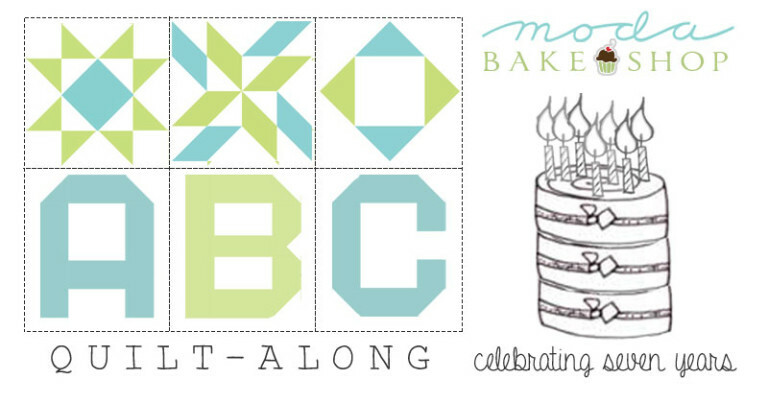 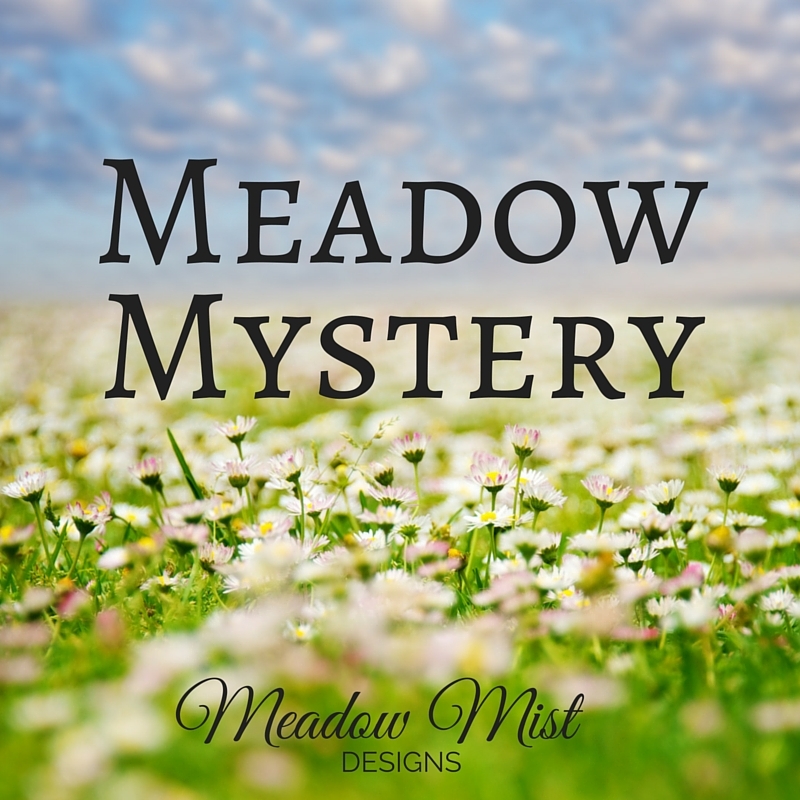 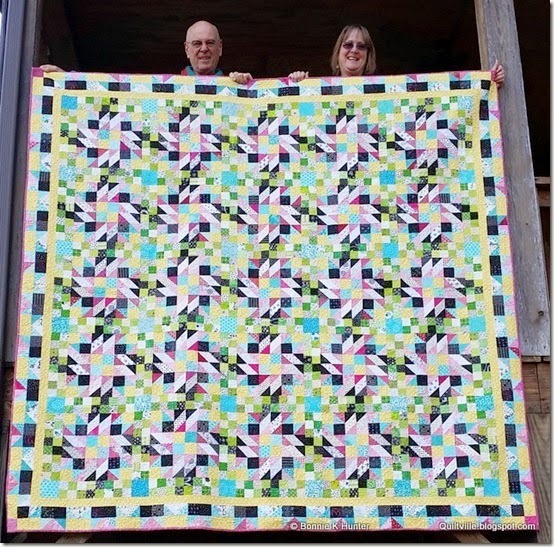 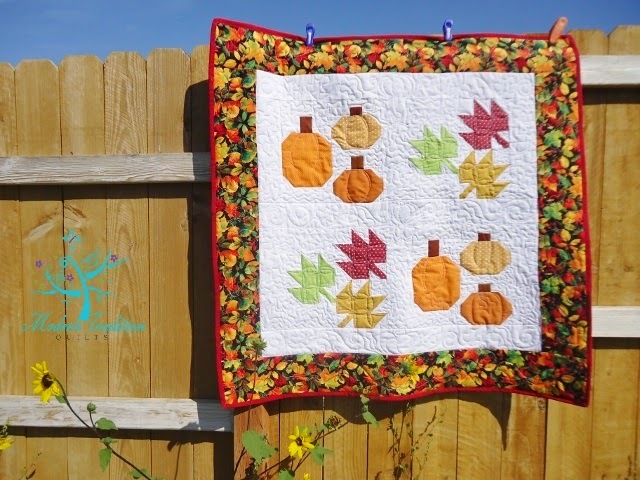 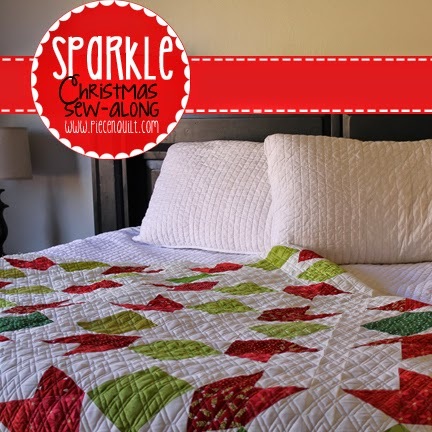 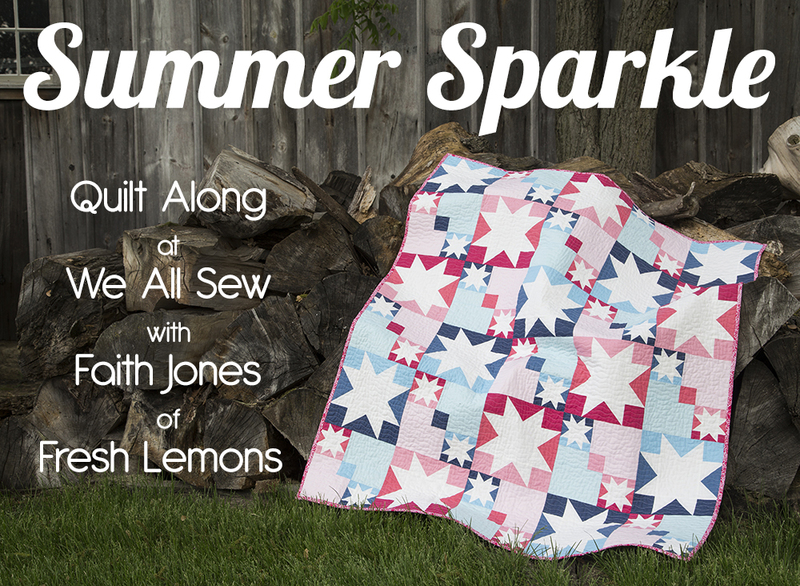 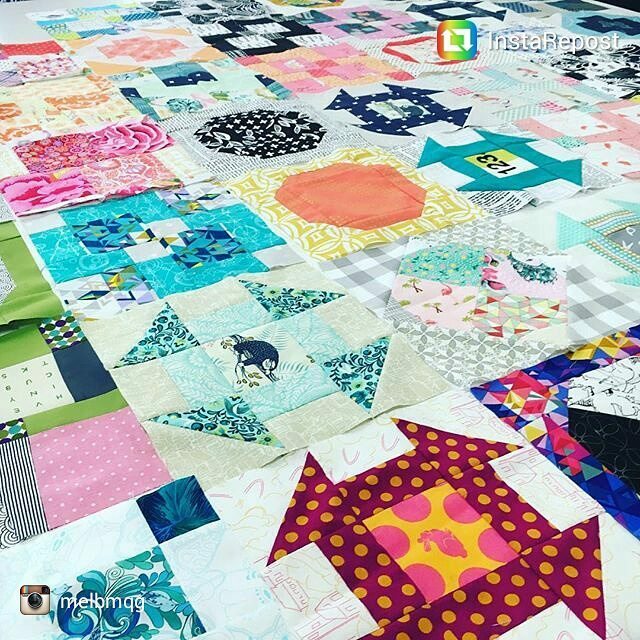 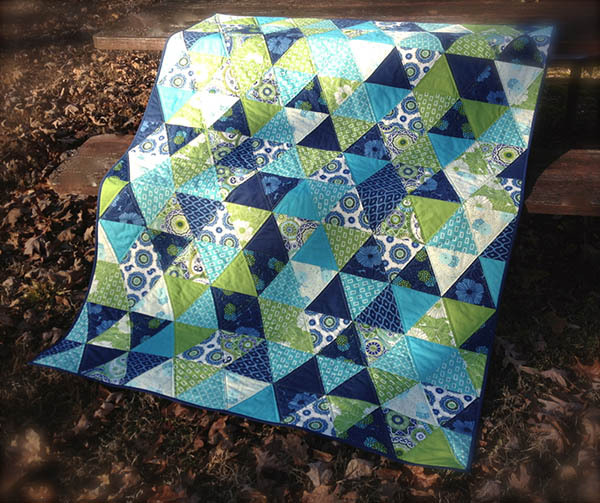 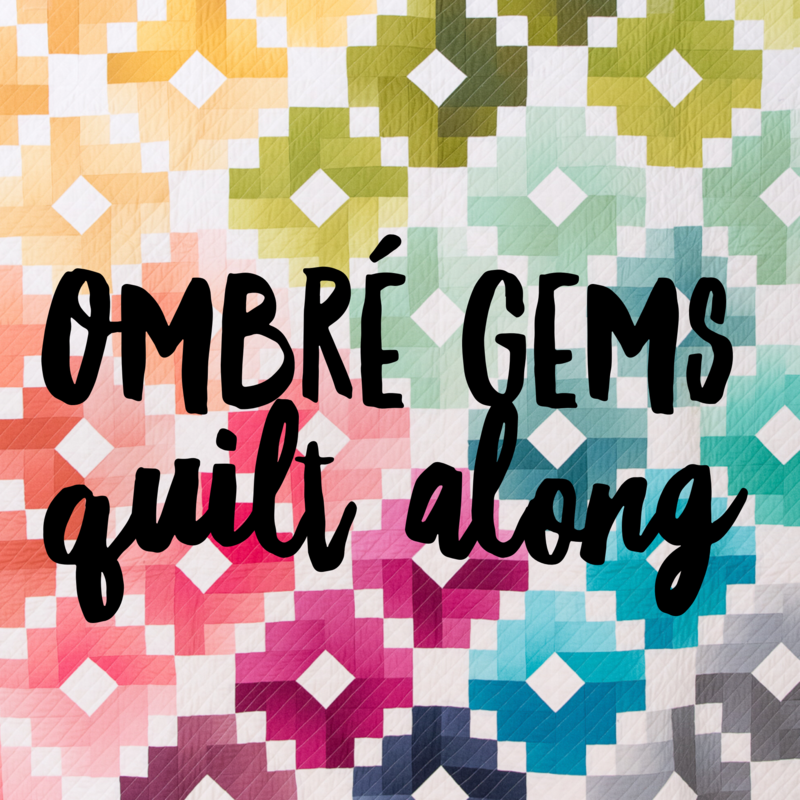 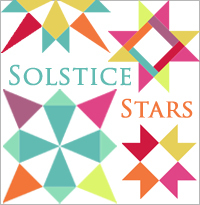 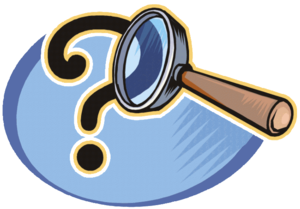 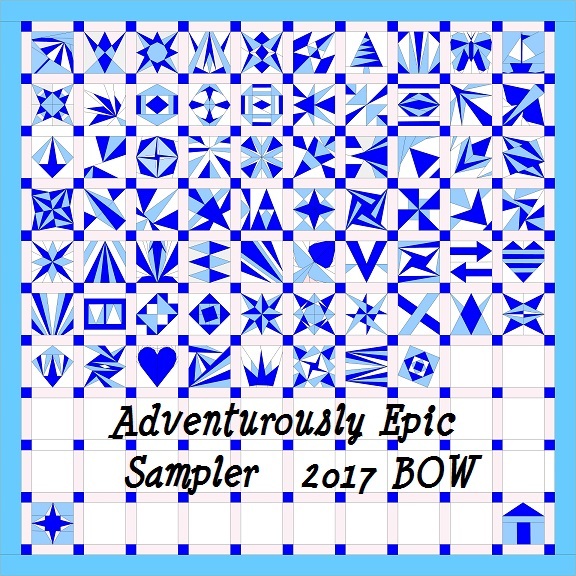 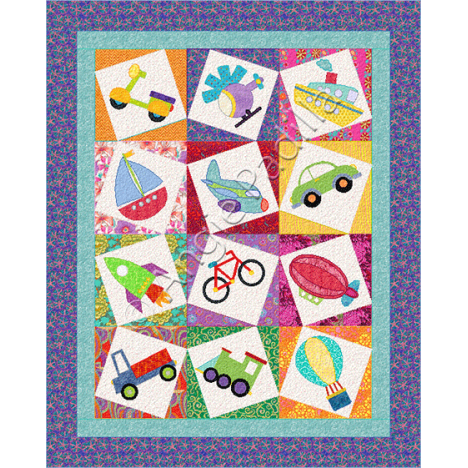 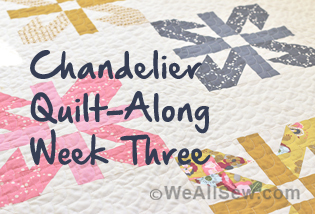 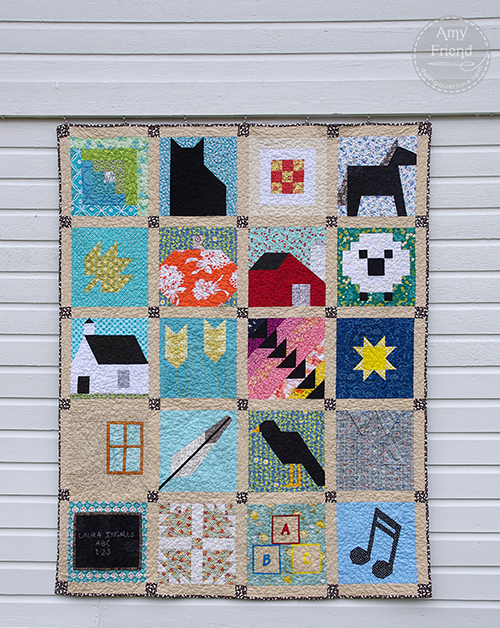 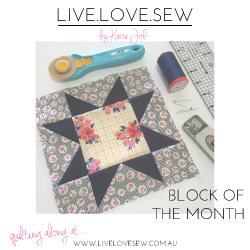 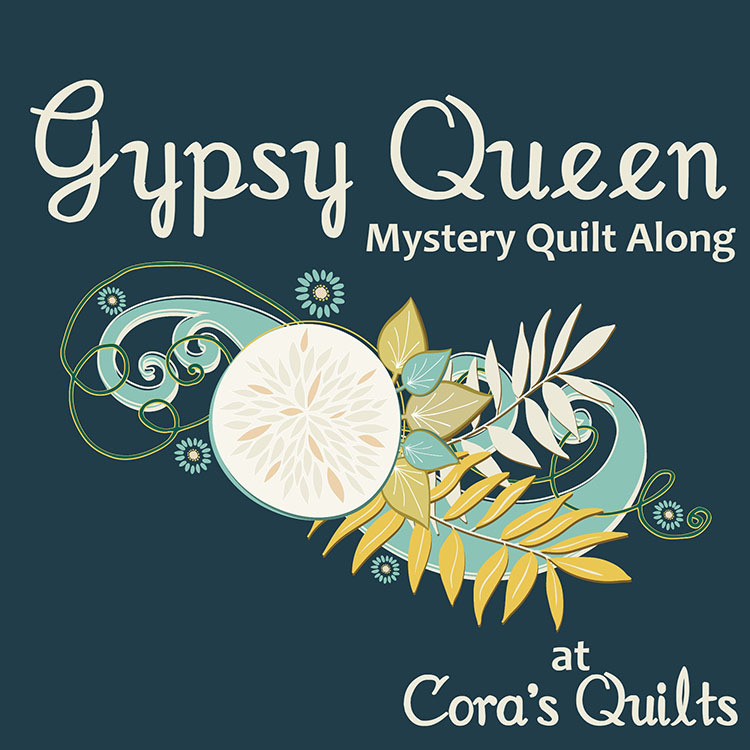 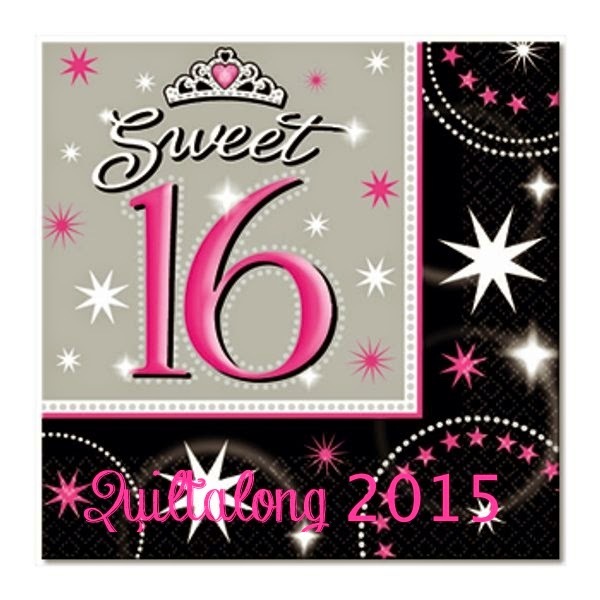 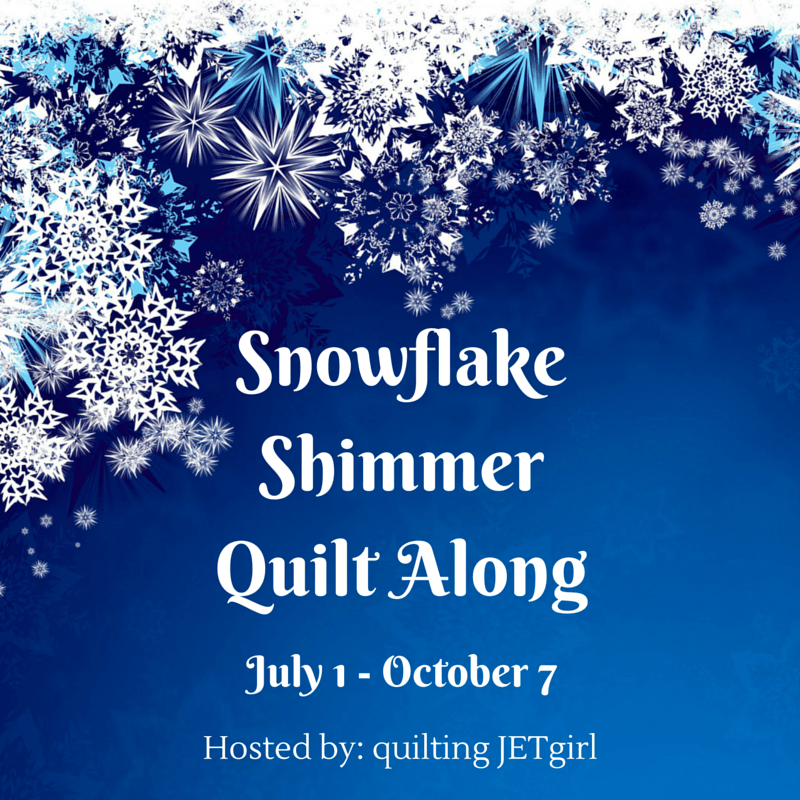 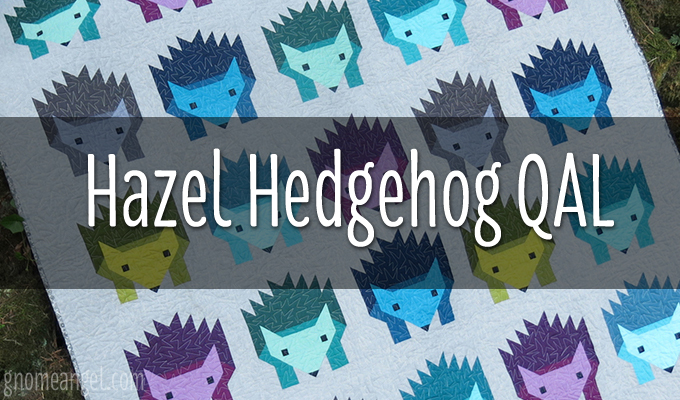 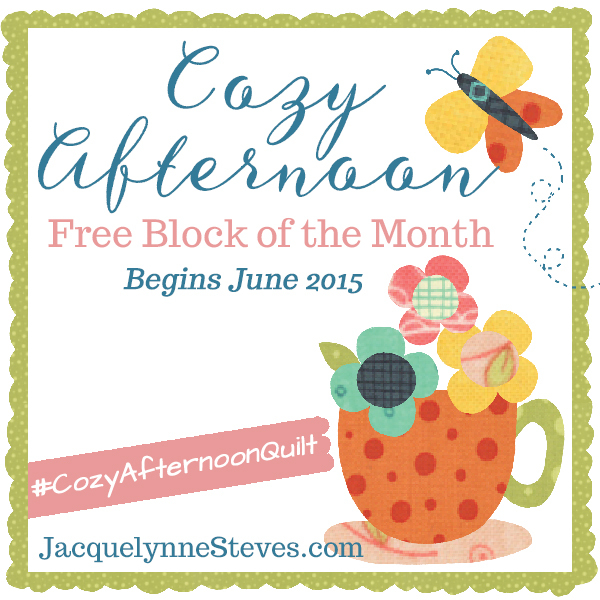 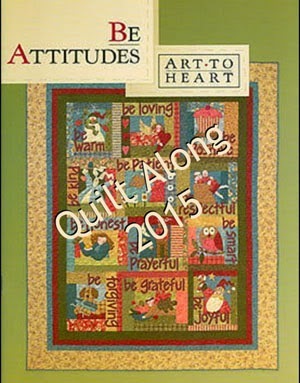 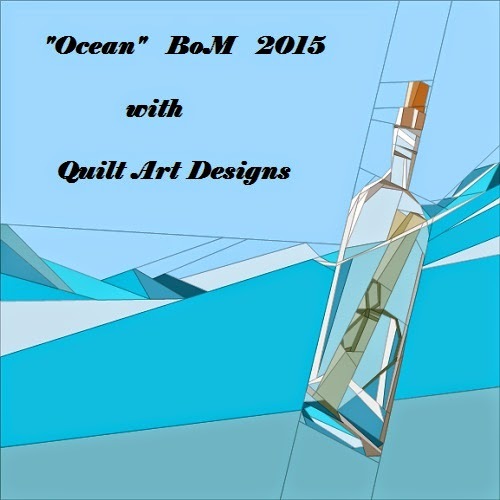 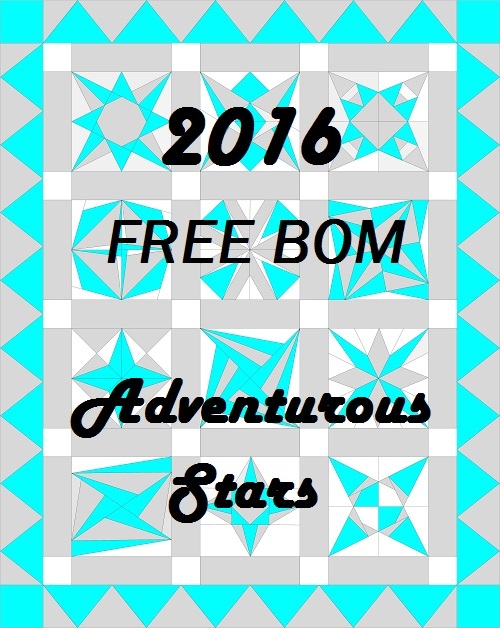 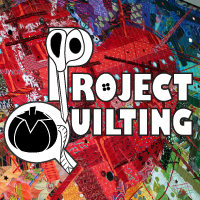 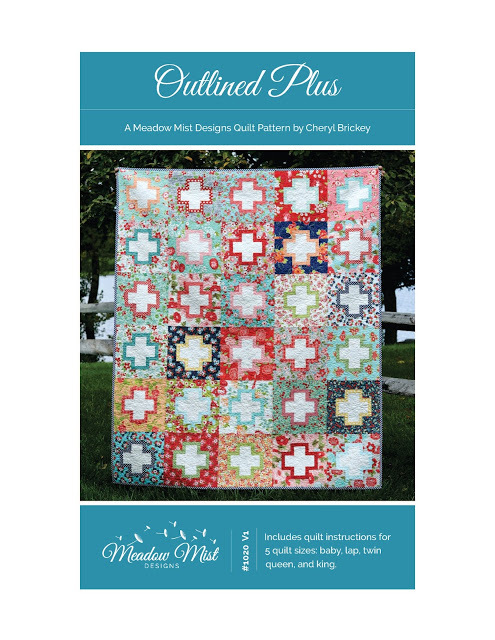 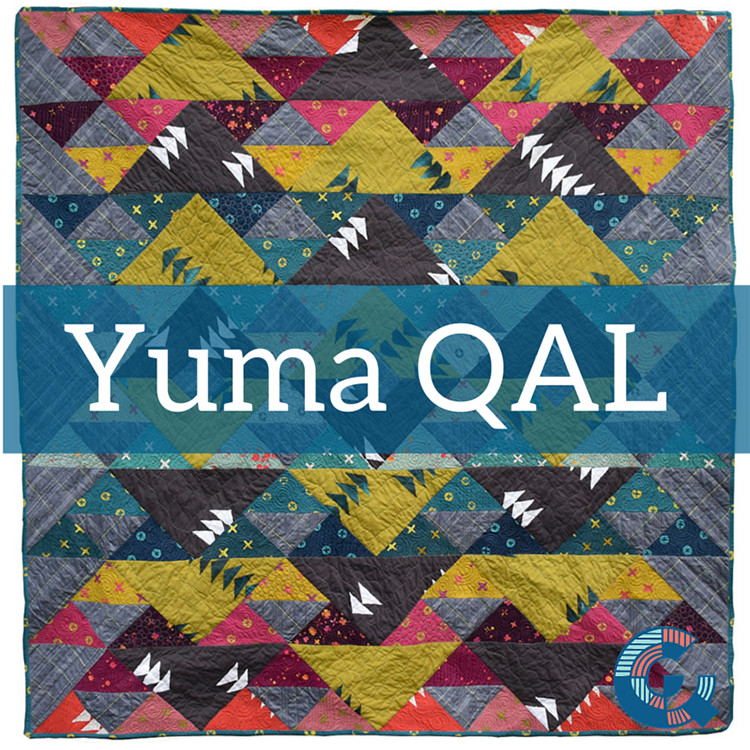 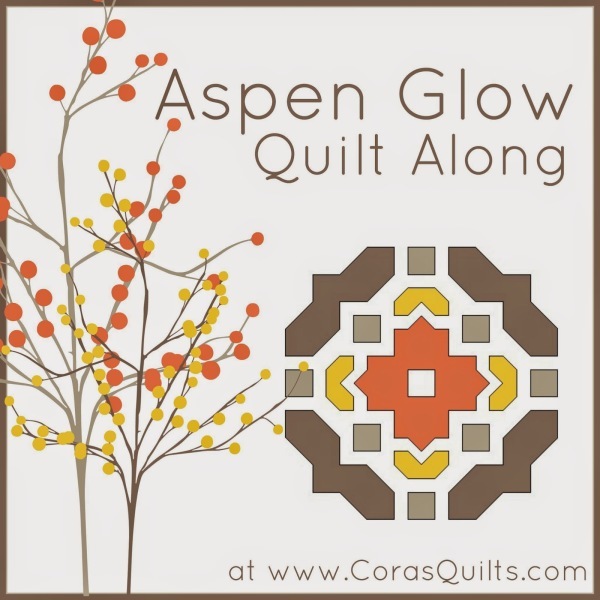 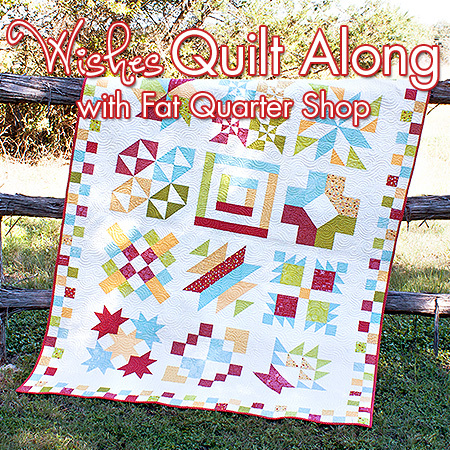 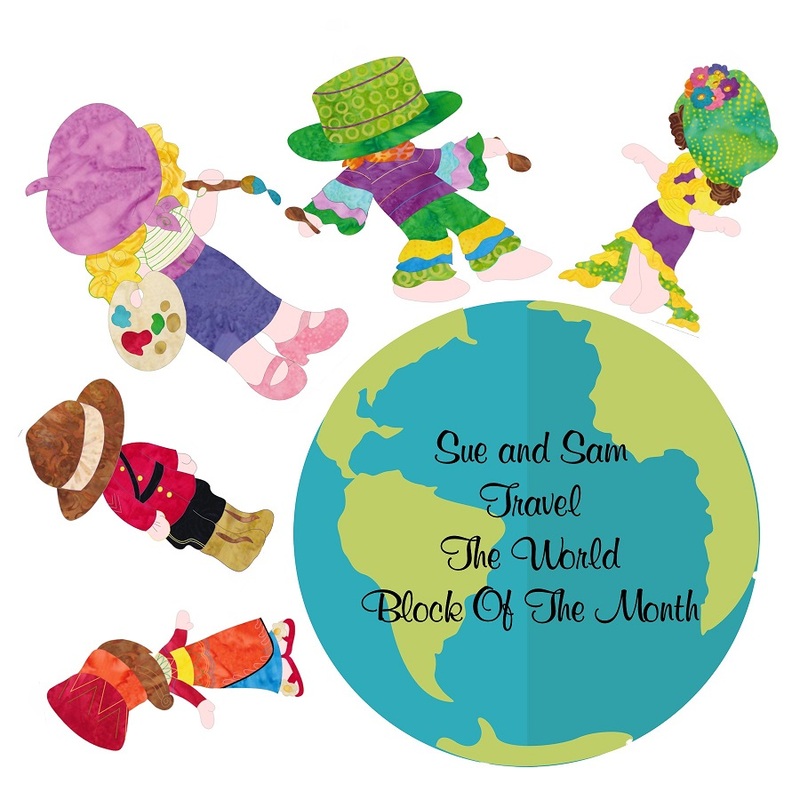 Quilt alongs, block of the month clubs & more! 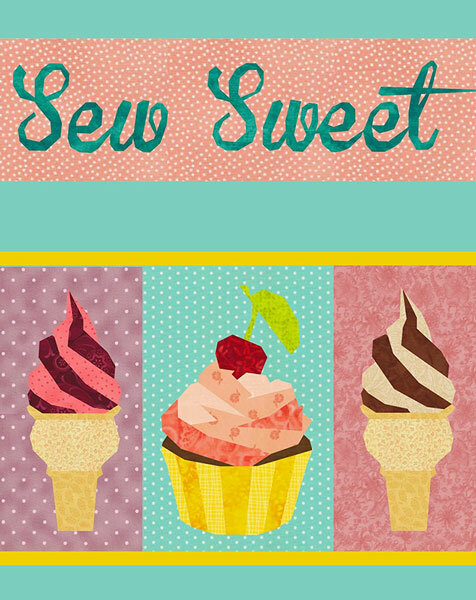 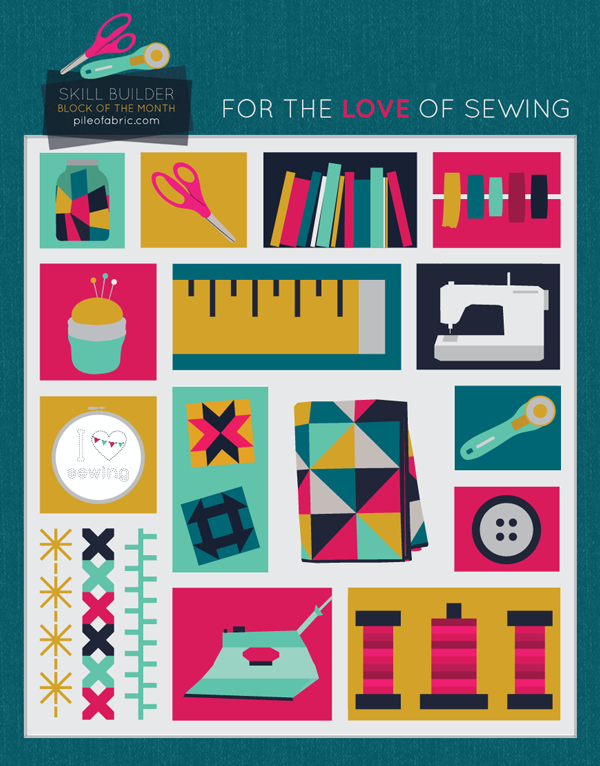 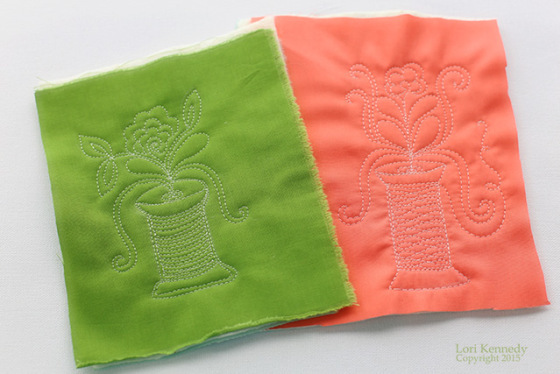 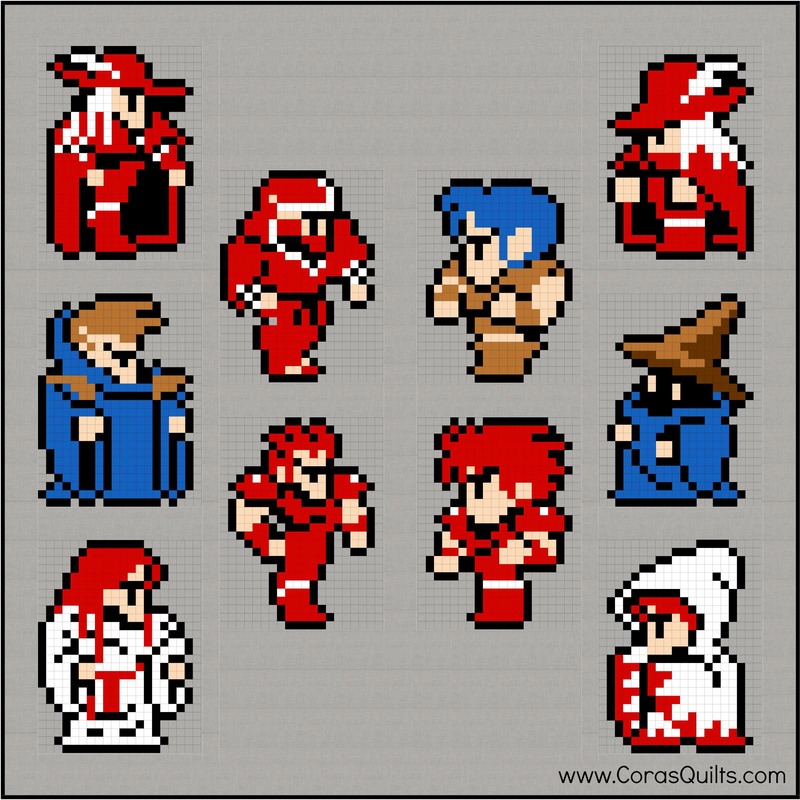 There are so many great site creating a constant stream of modern day sewing bees across the Internet. 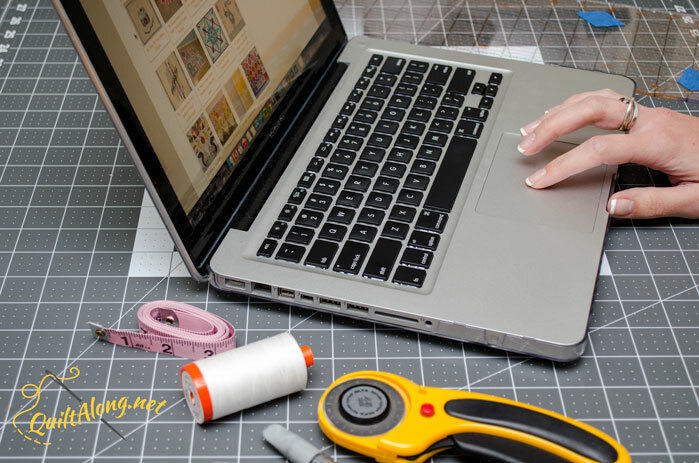 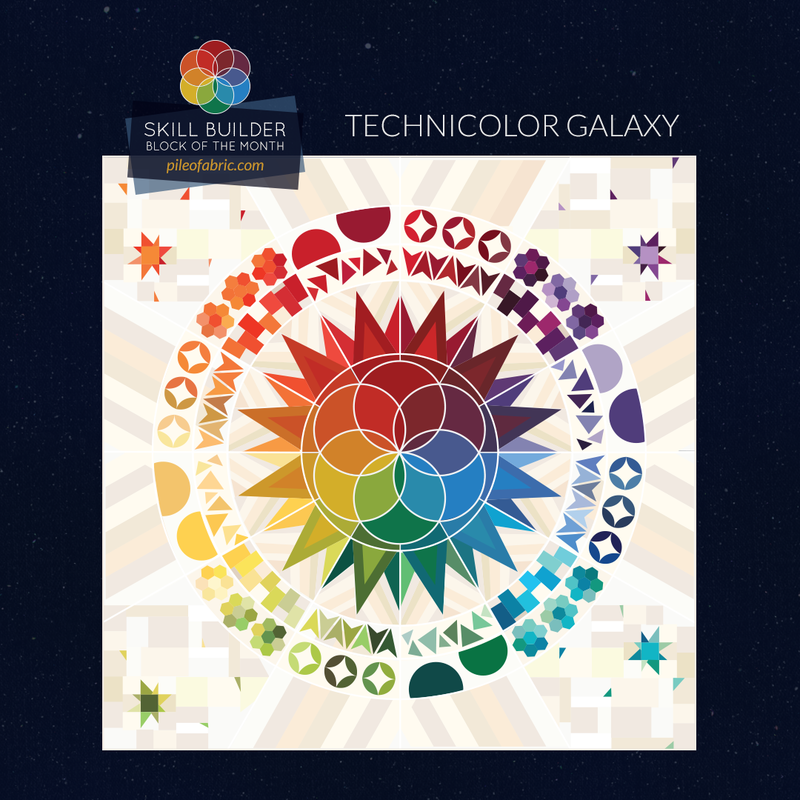 Our favorite talented bloggers are sharing their craft online and connecting with other crafters. 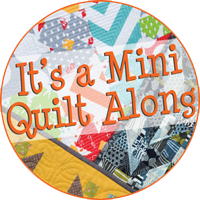 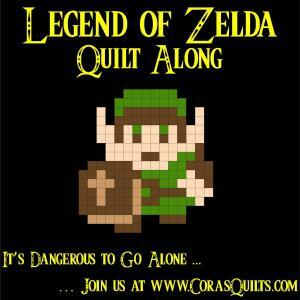 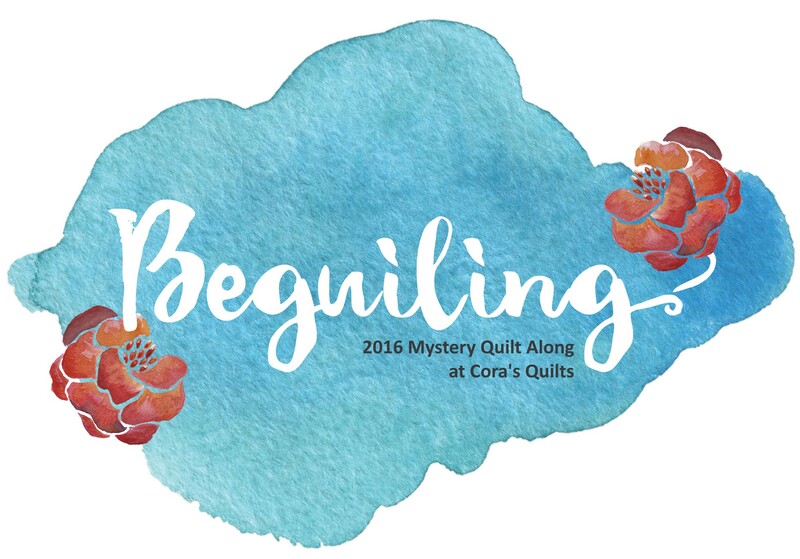 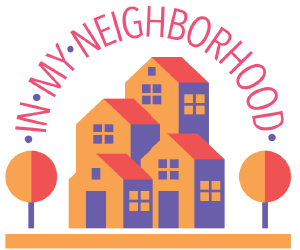 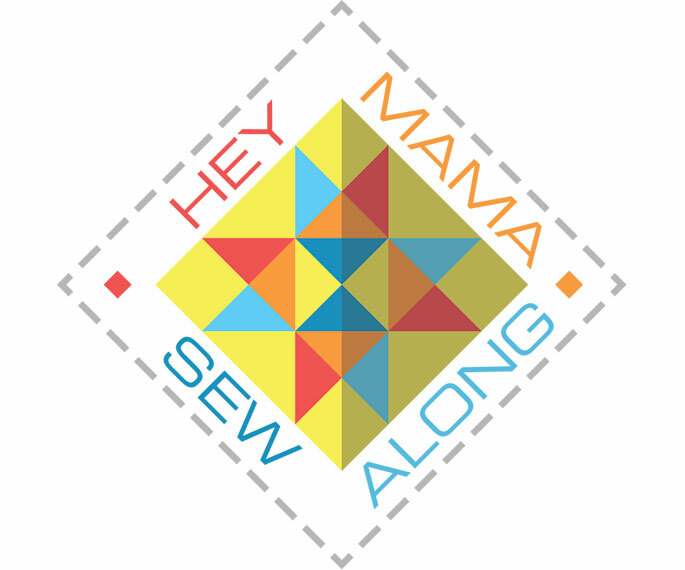 Let's make it easy to discover new parts of the community through quilt alongs, BOM, link parties & more! 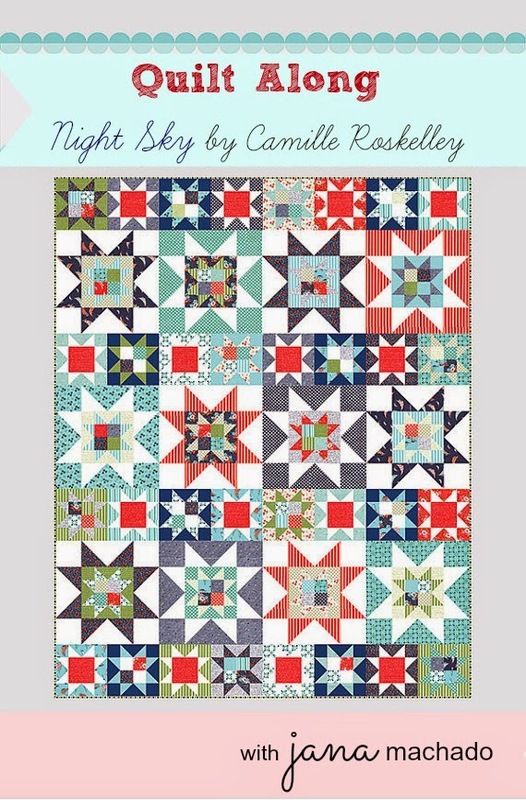 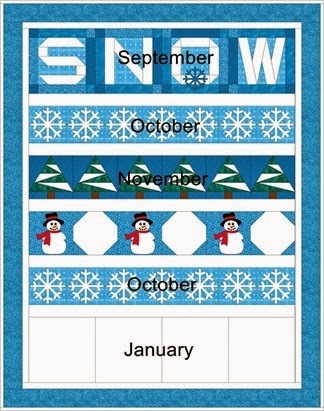 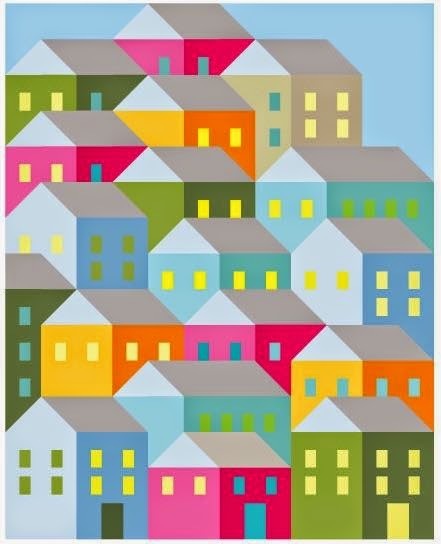 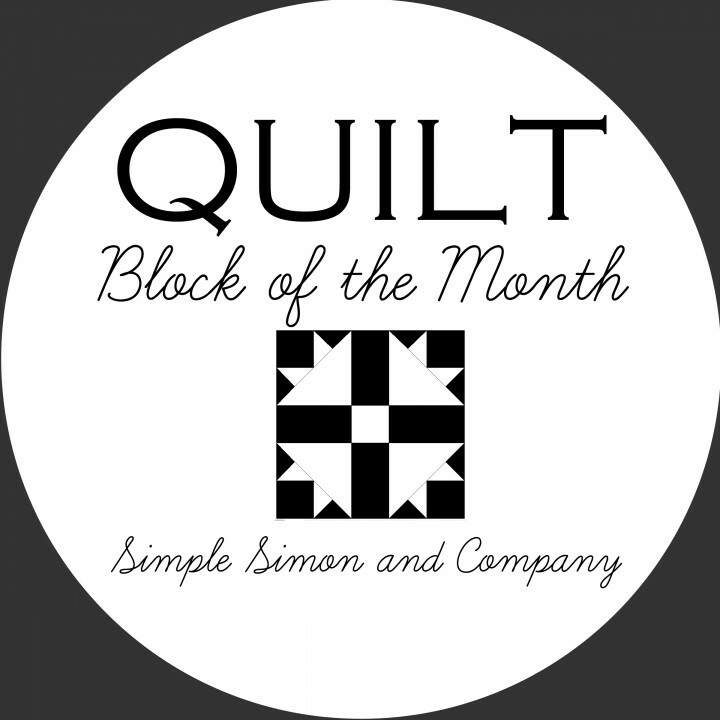 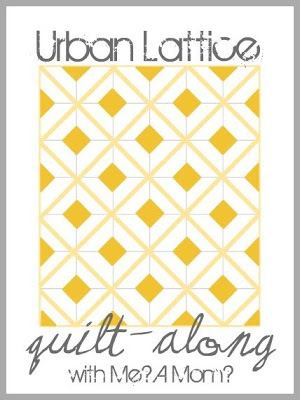 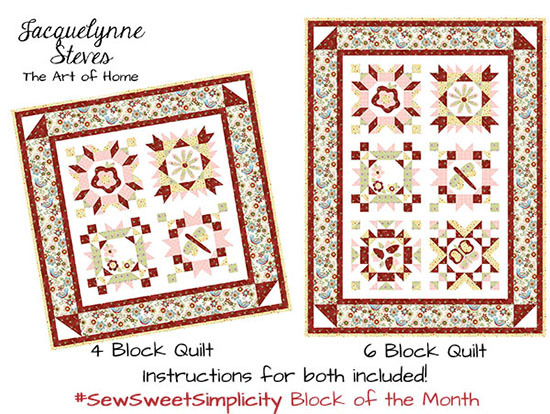 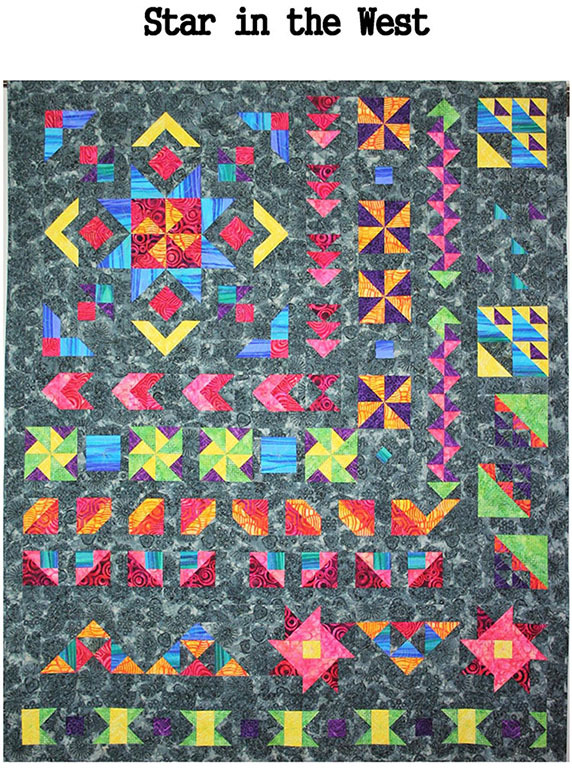 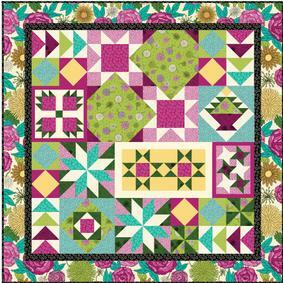 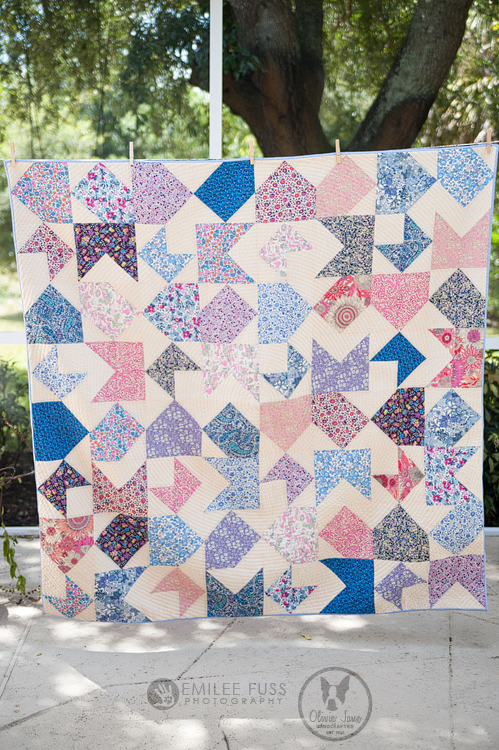 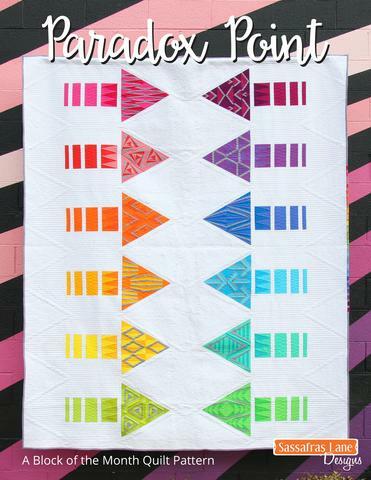 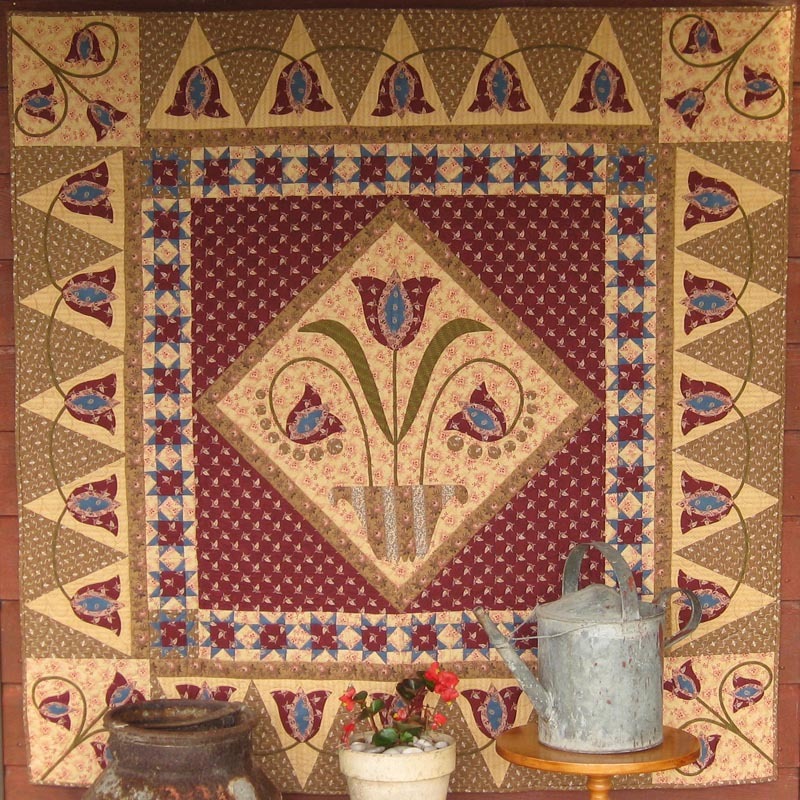 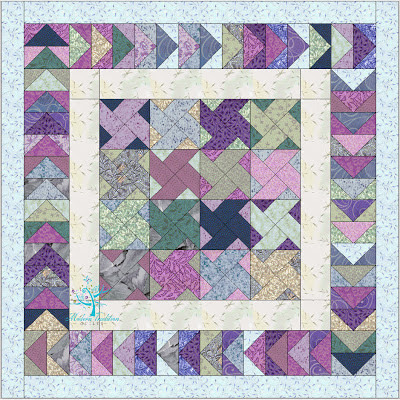 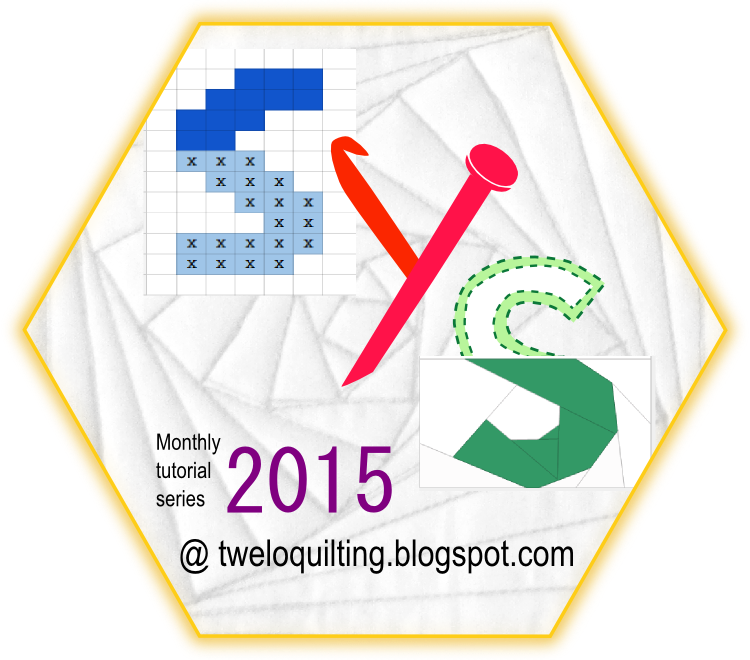 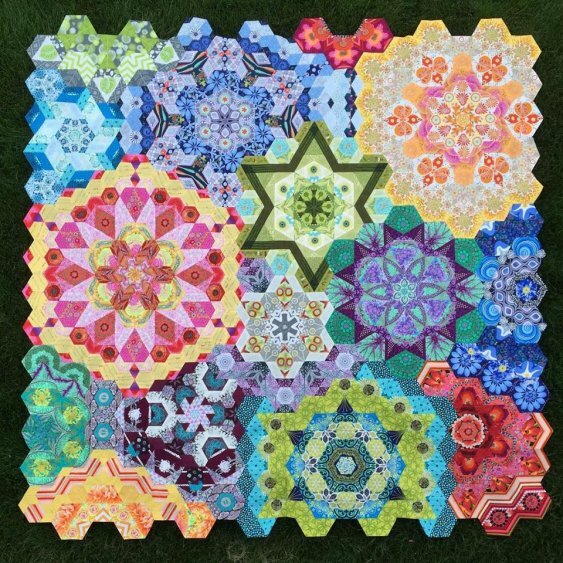 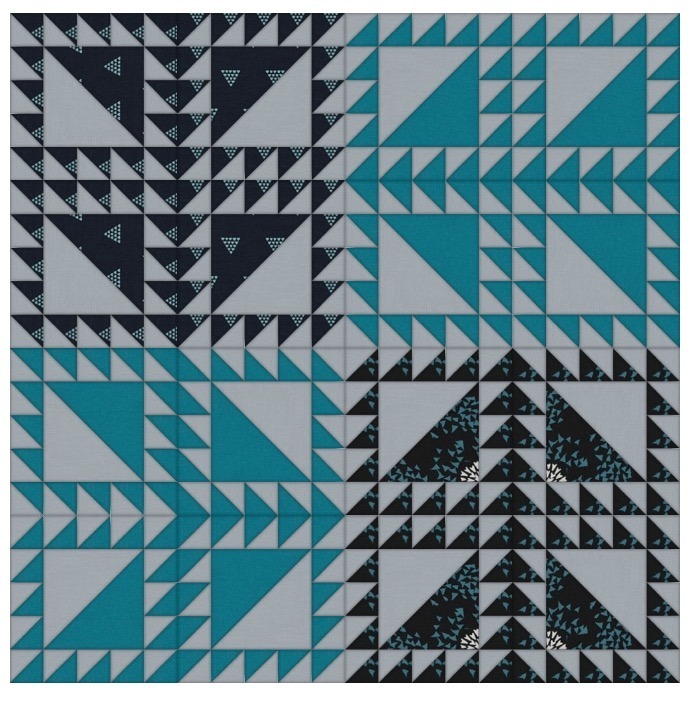 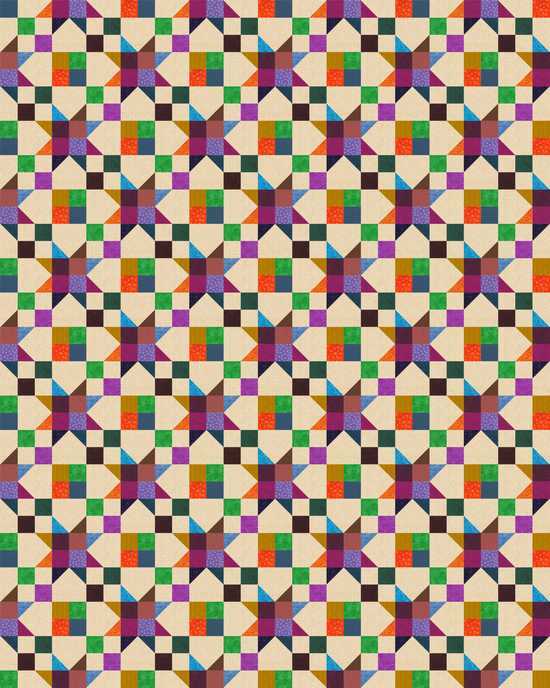 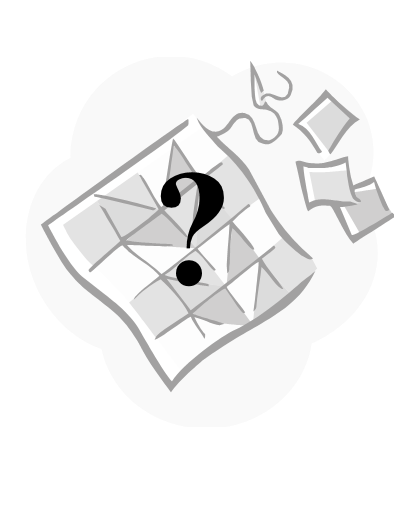 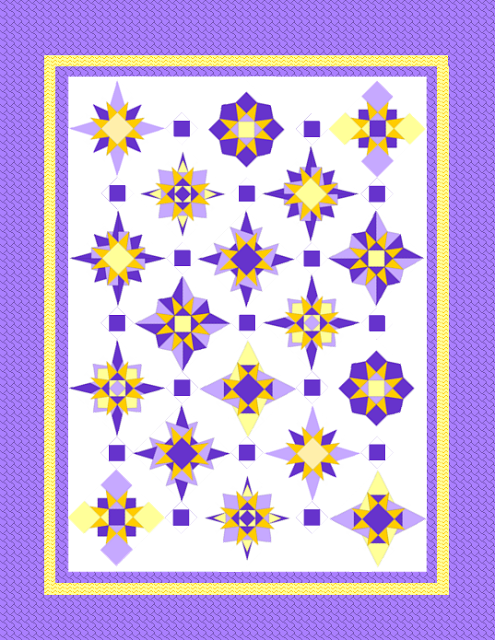 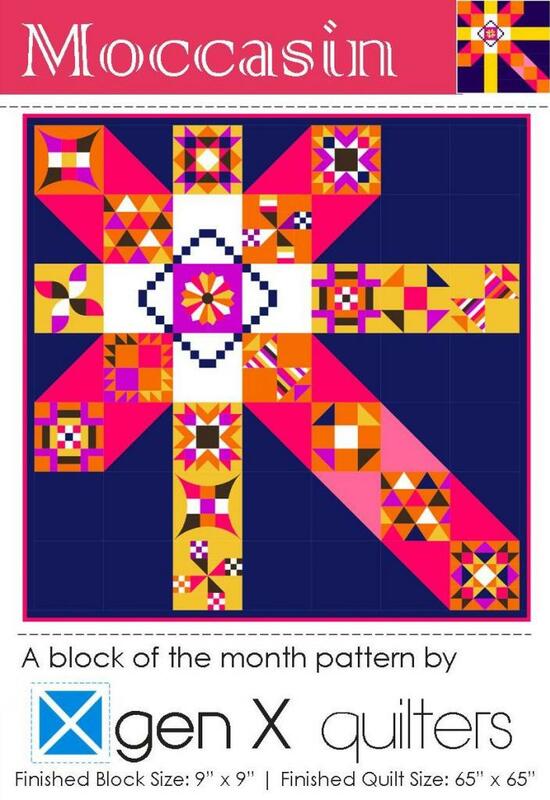 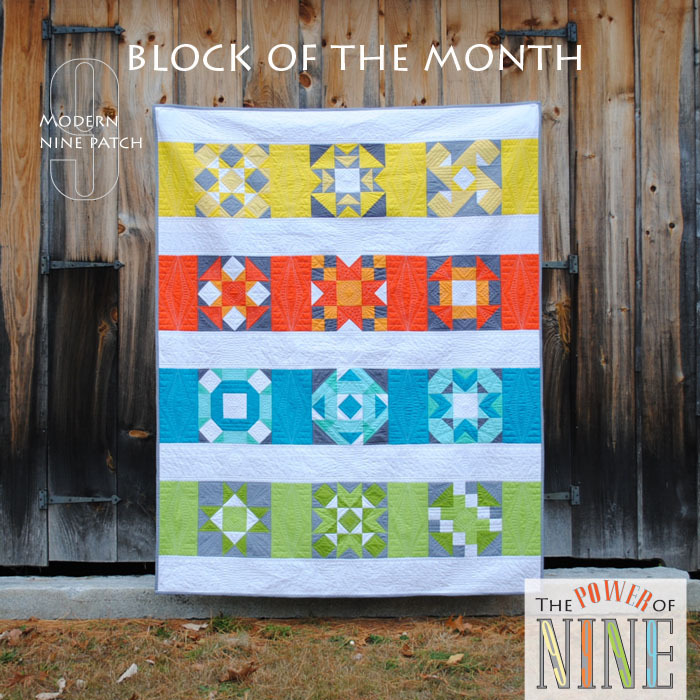 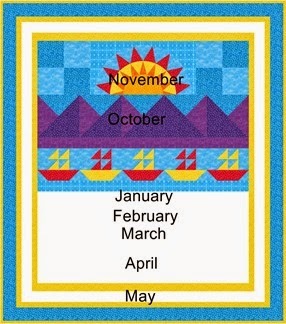 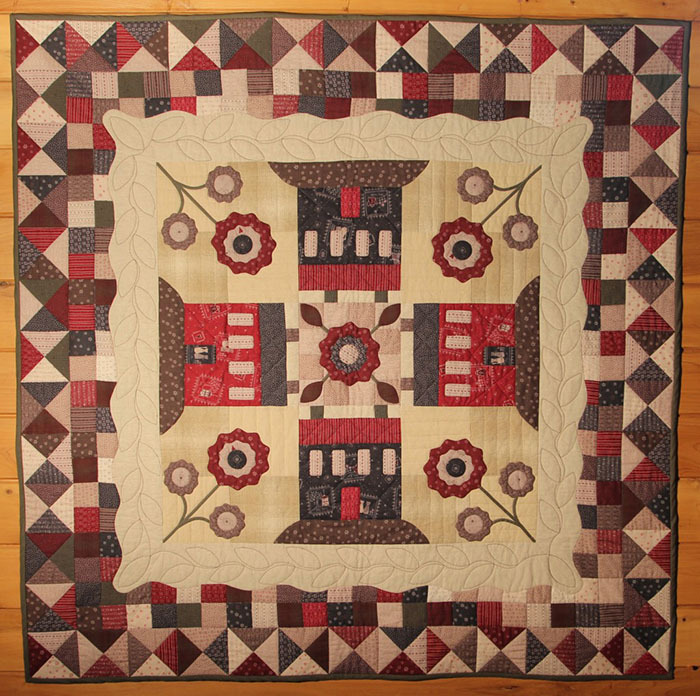 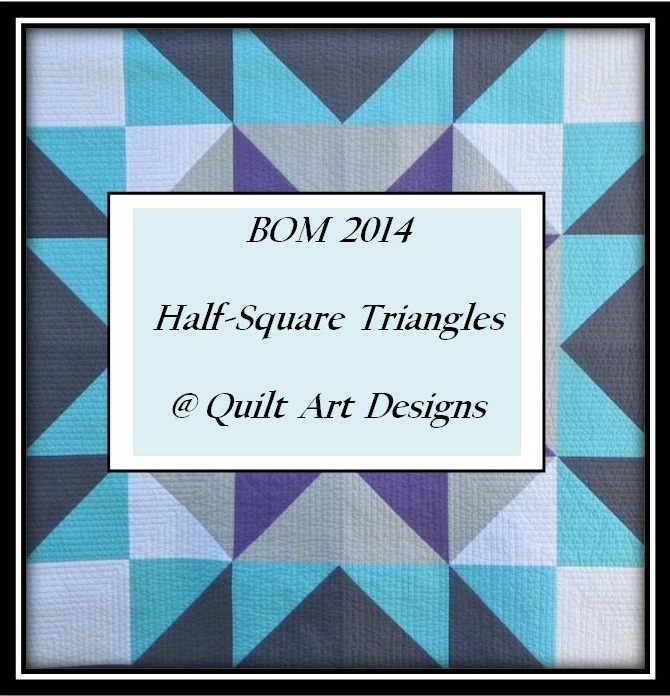 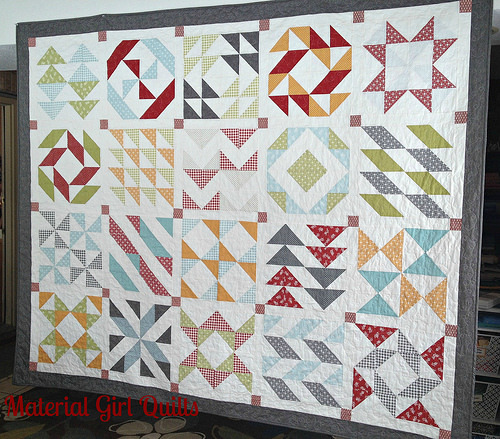 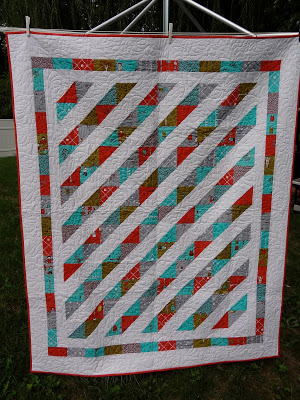 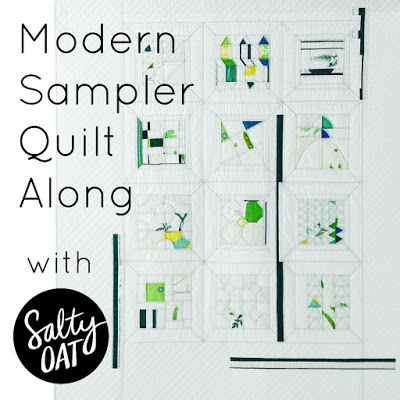 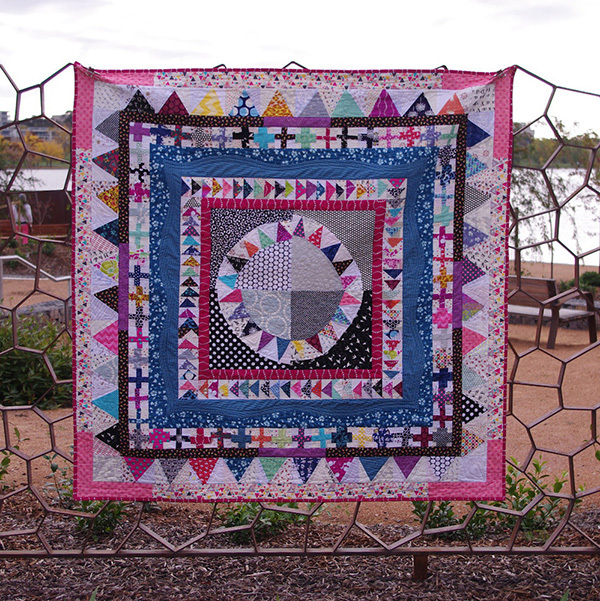 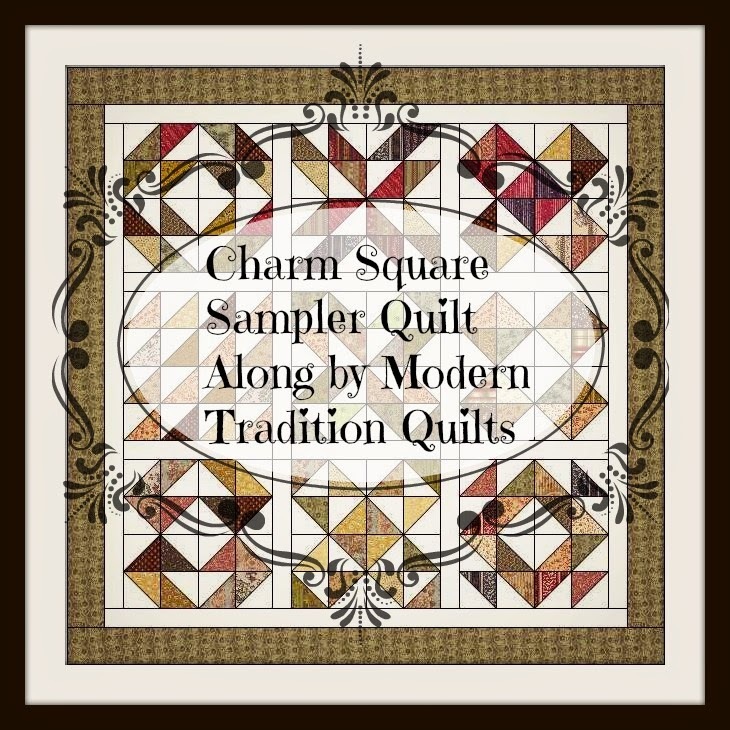 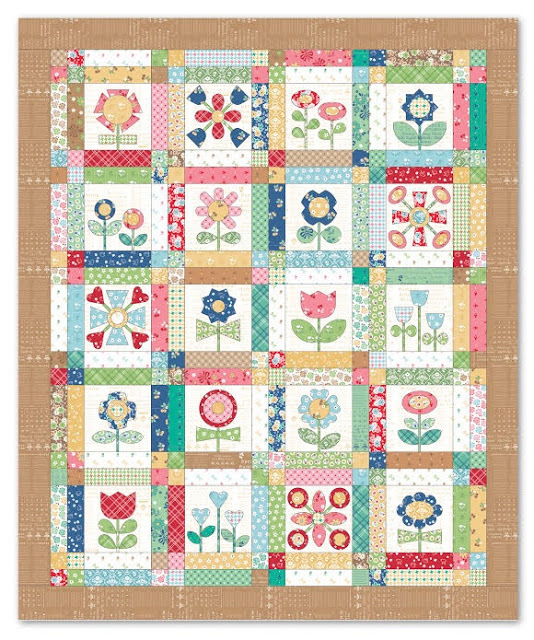 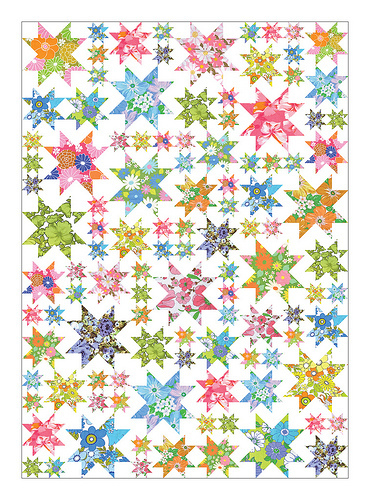 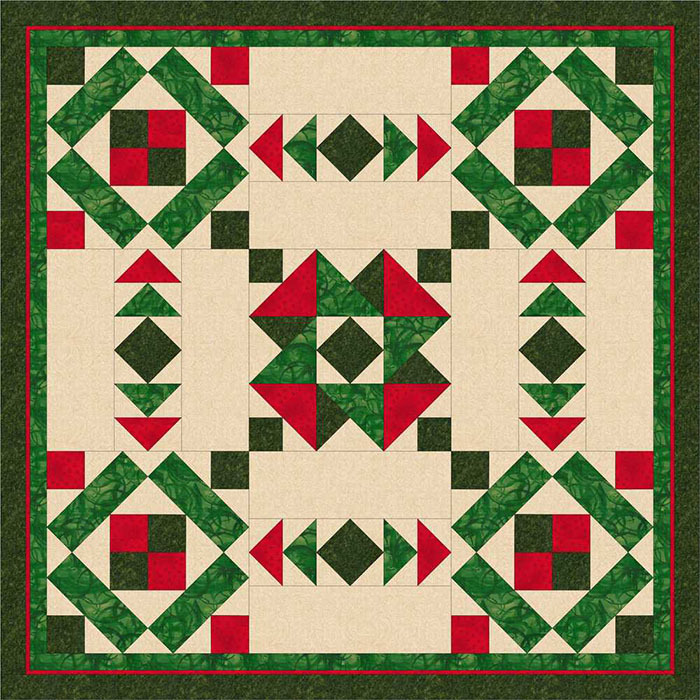 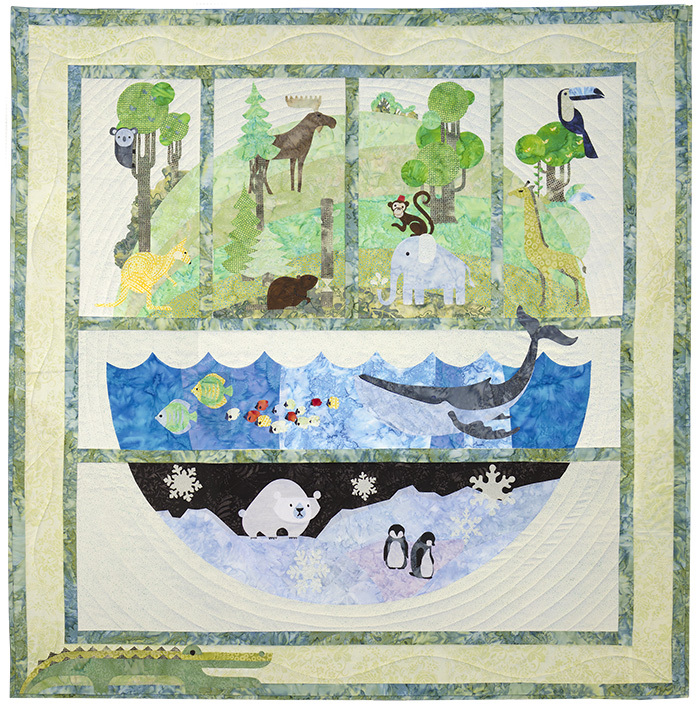 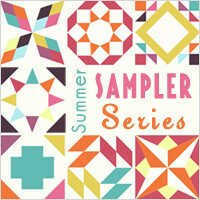 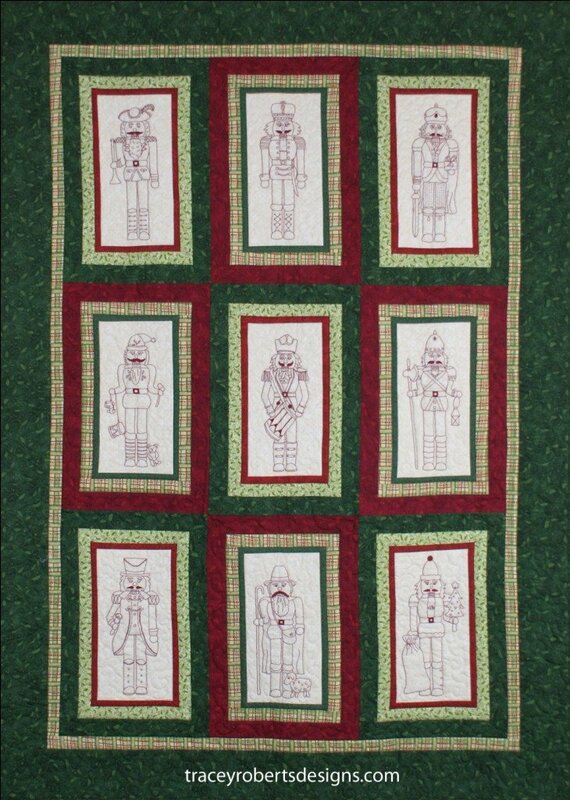 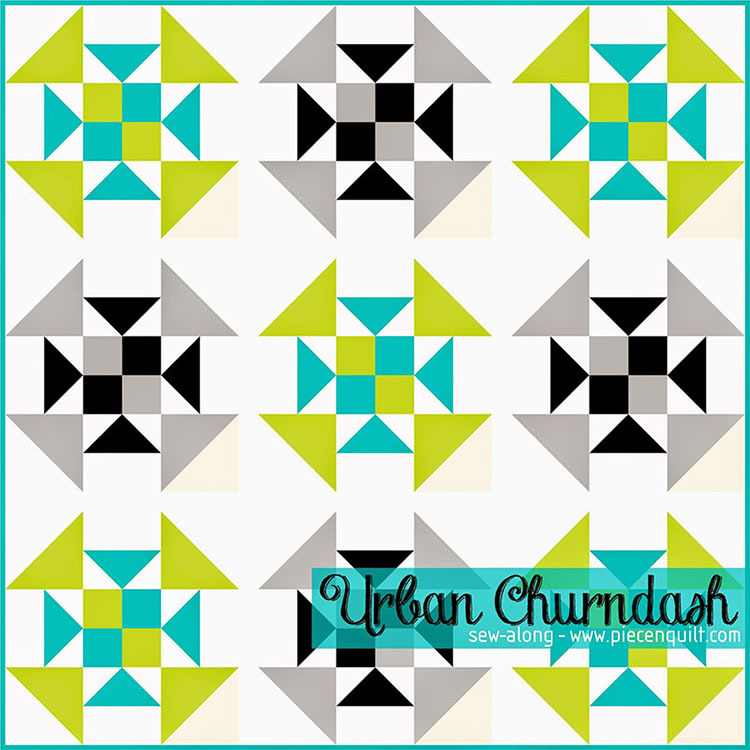 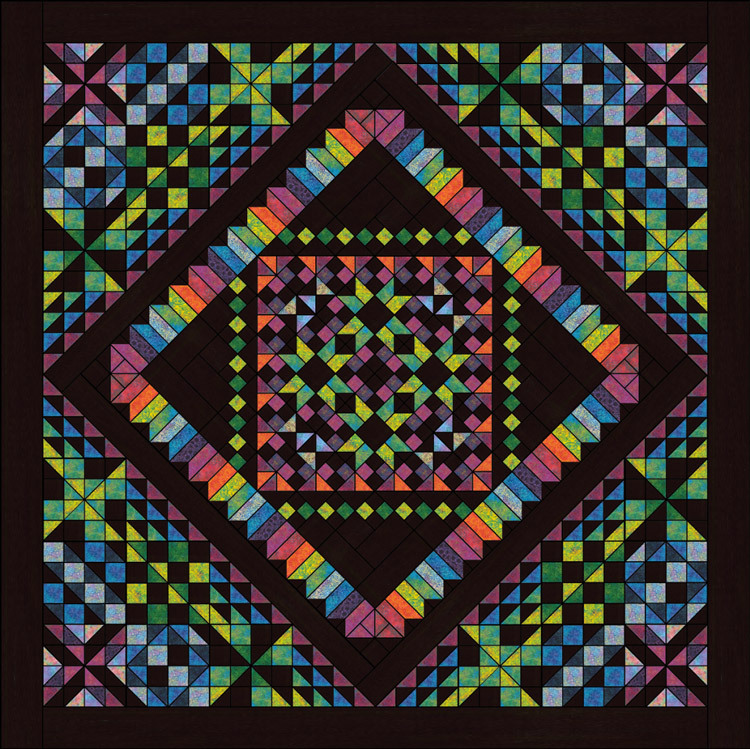 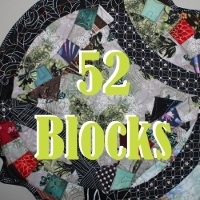 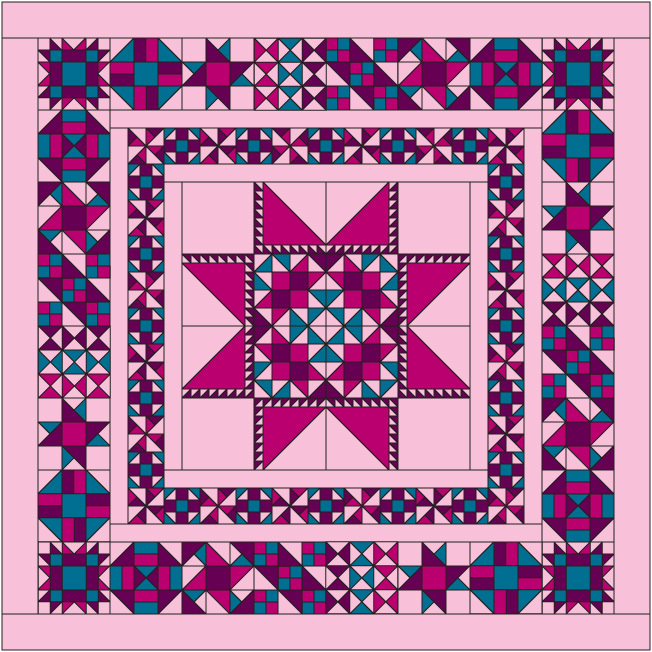 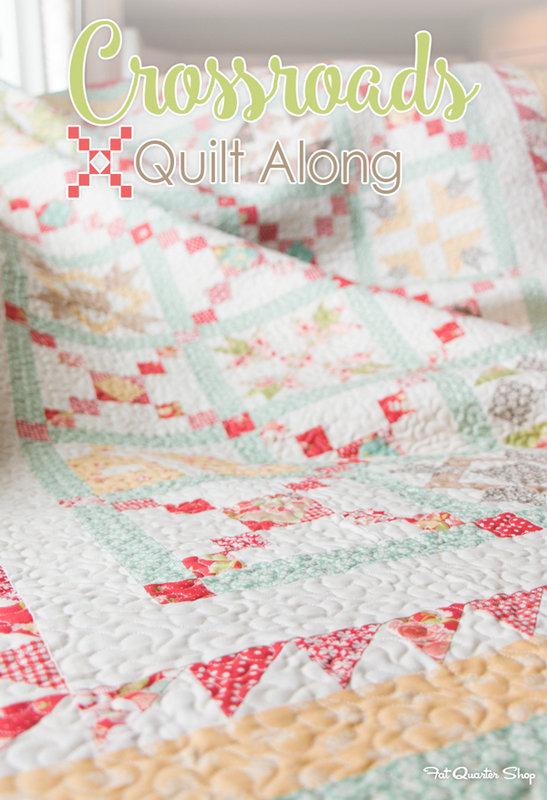 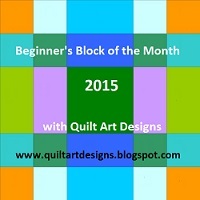 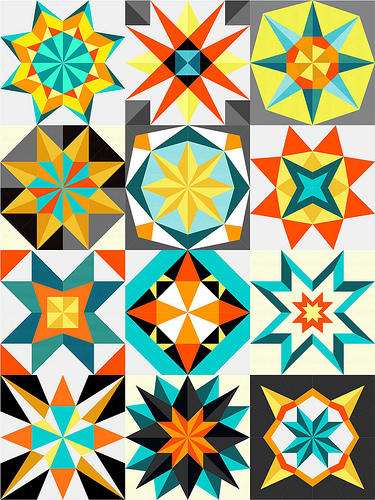 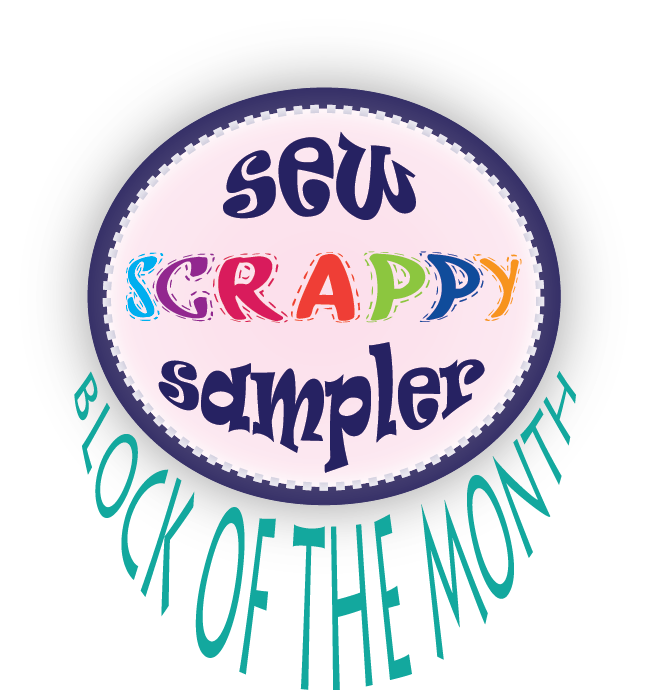 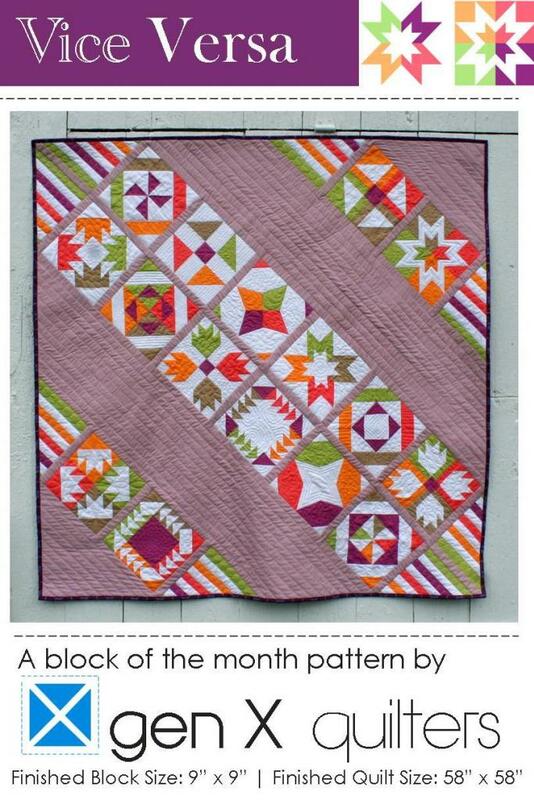 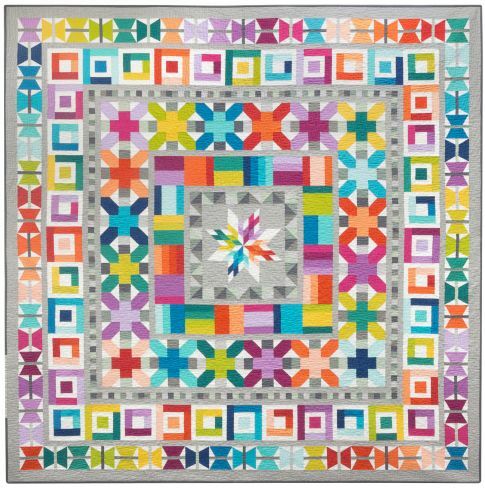 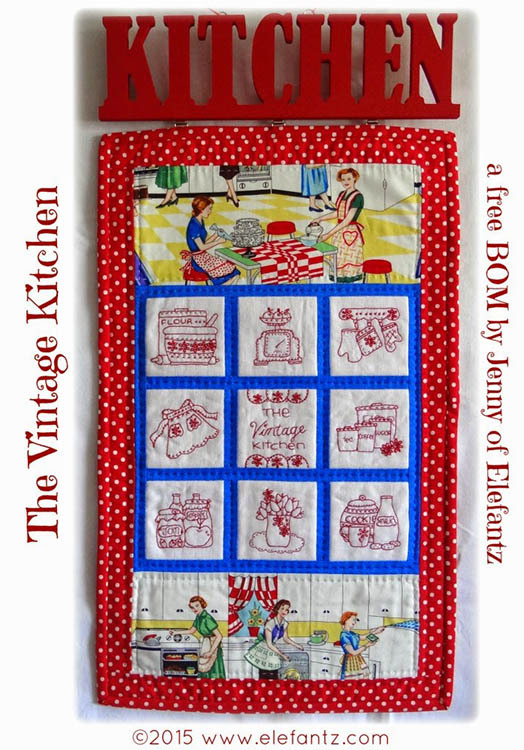 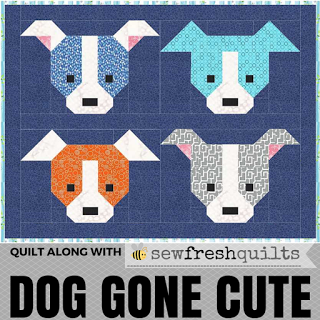 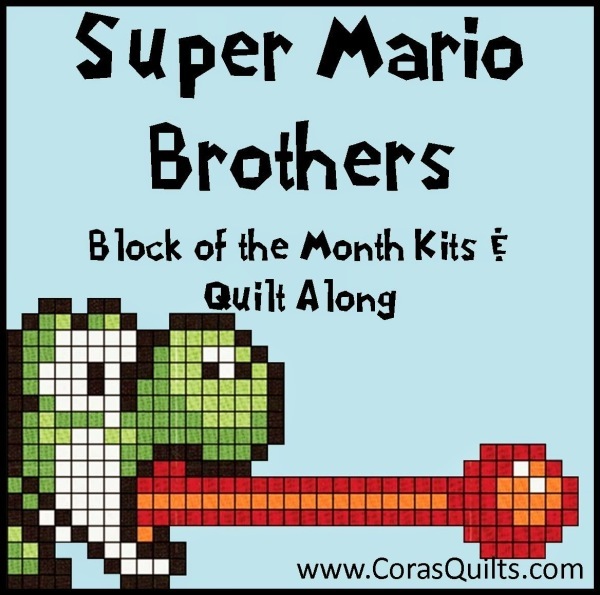 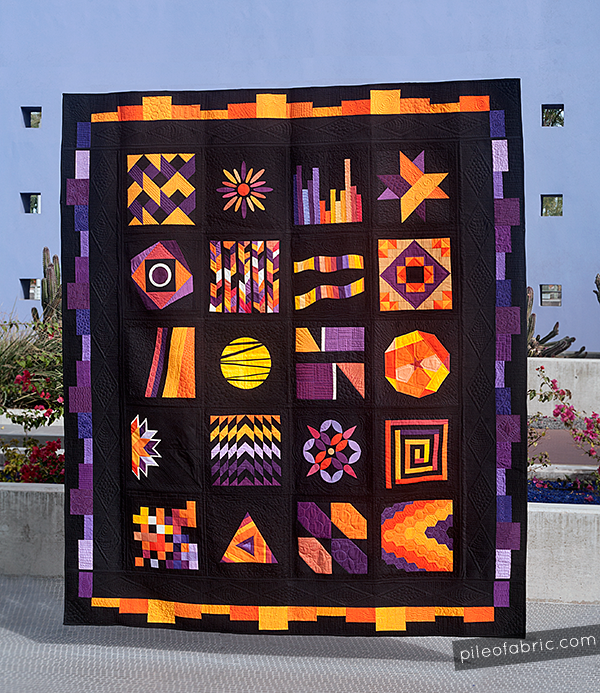 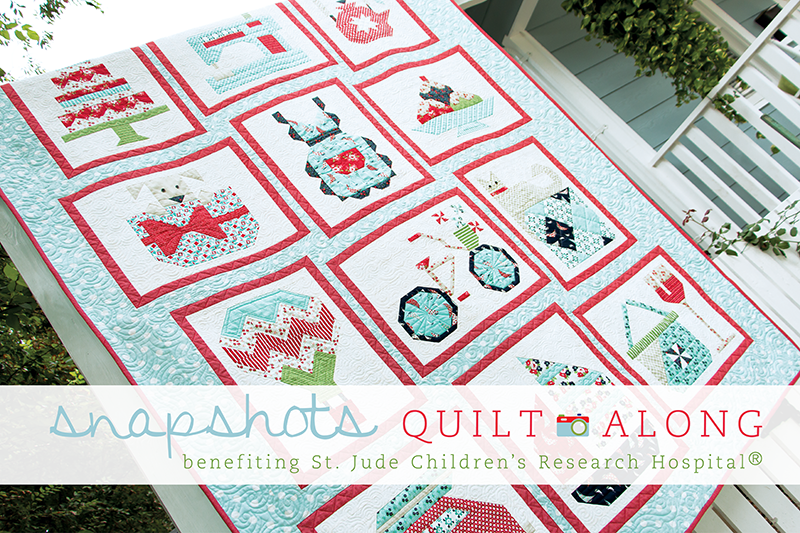 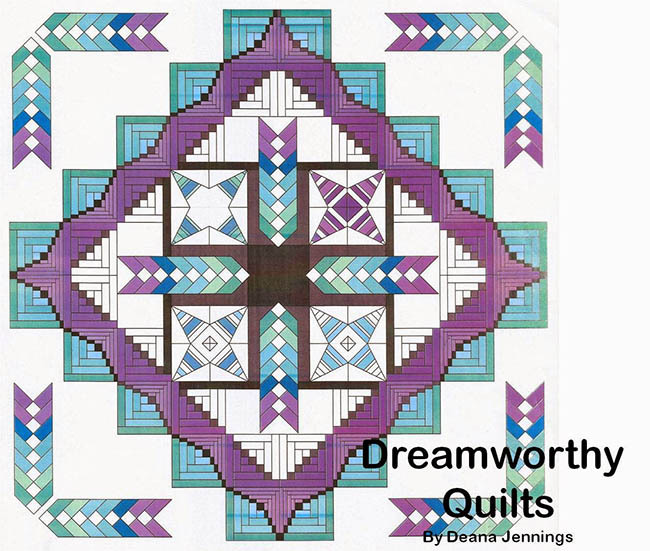 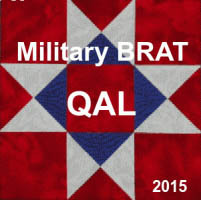 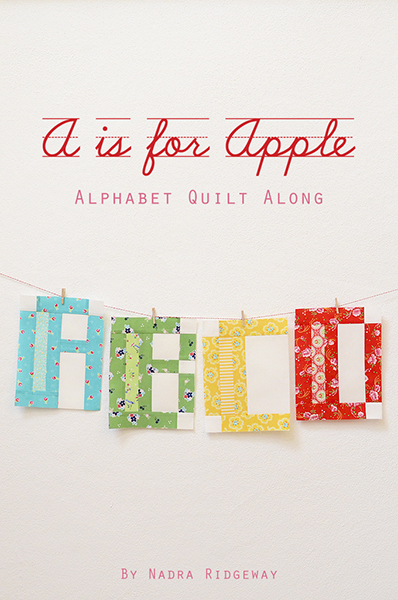 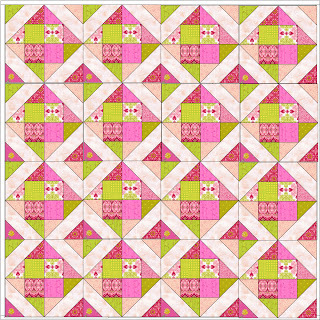 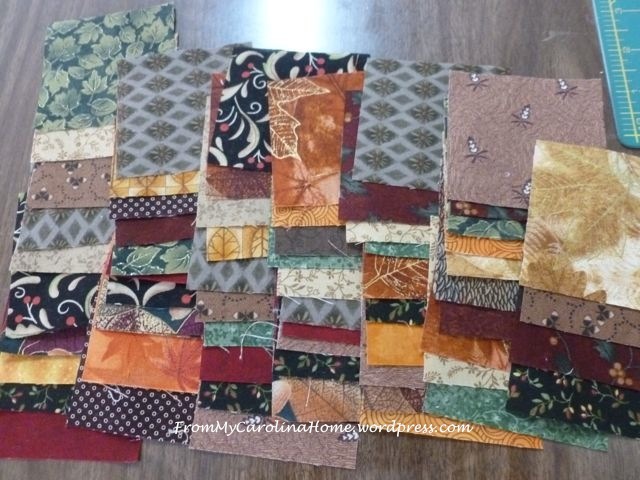 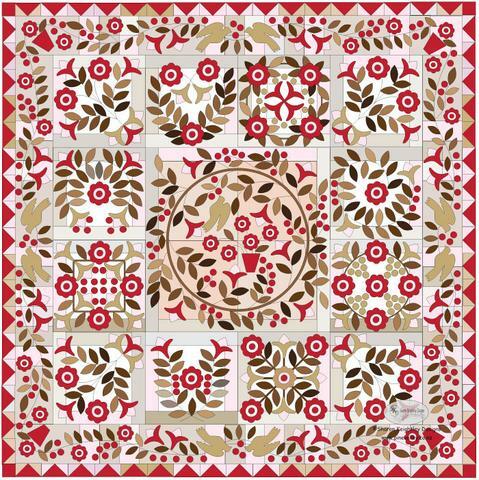 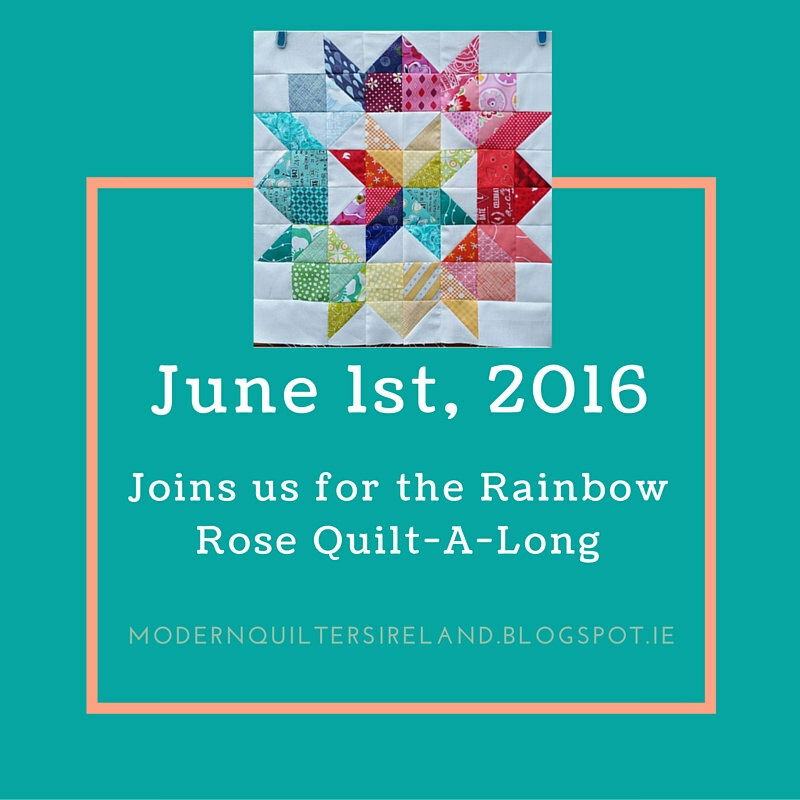 Know of a quilt along or block of the month that we don't have listed? 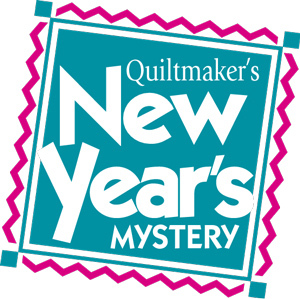 Let us know here! 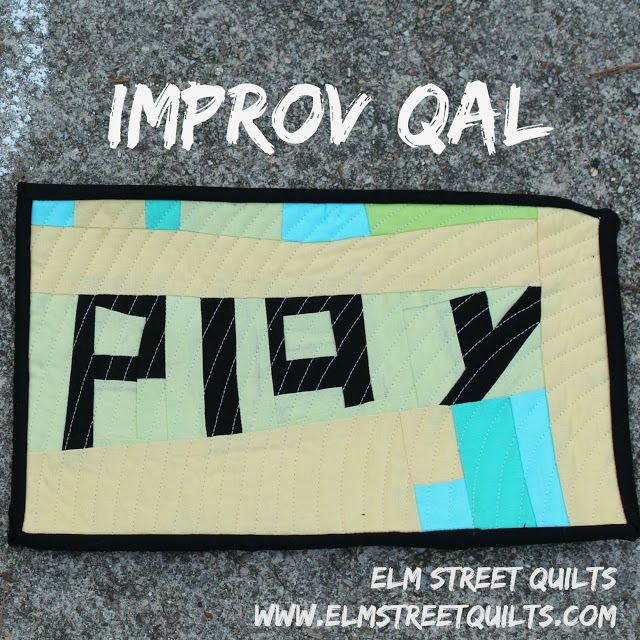 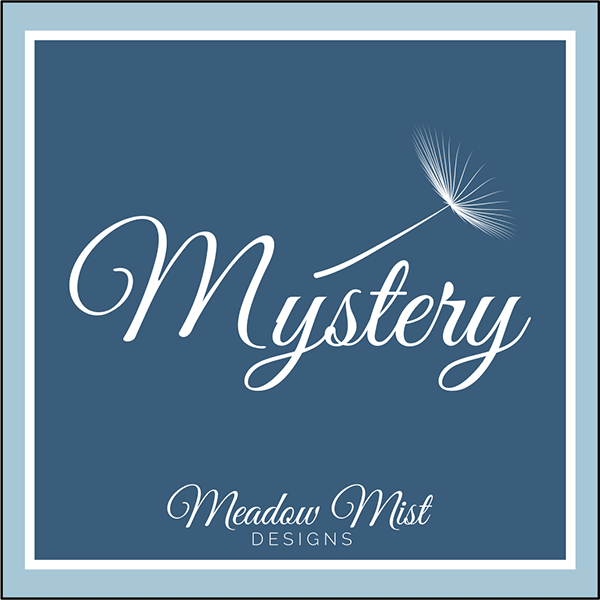 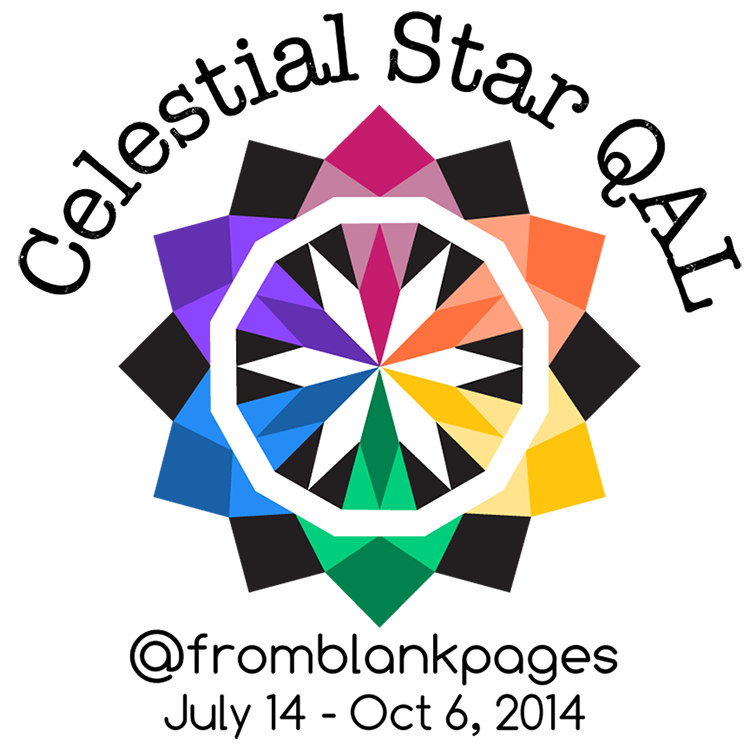 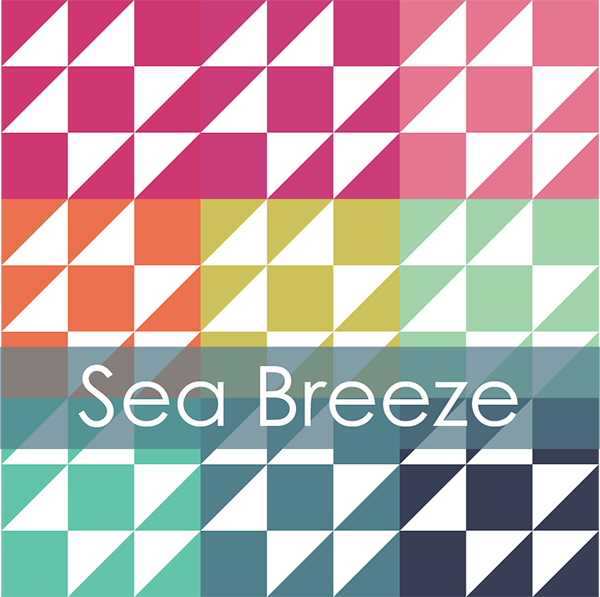 Bare with me, web development is my full time job but this project is my "fun time job" which consequently eats up my quilting time. 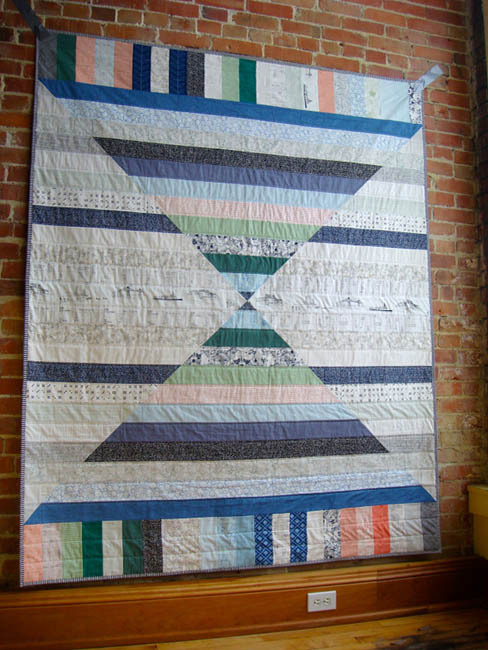 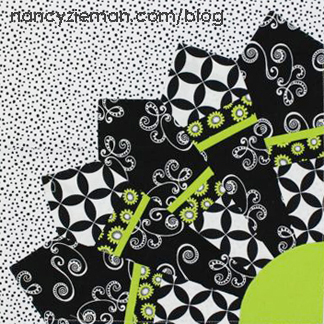 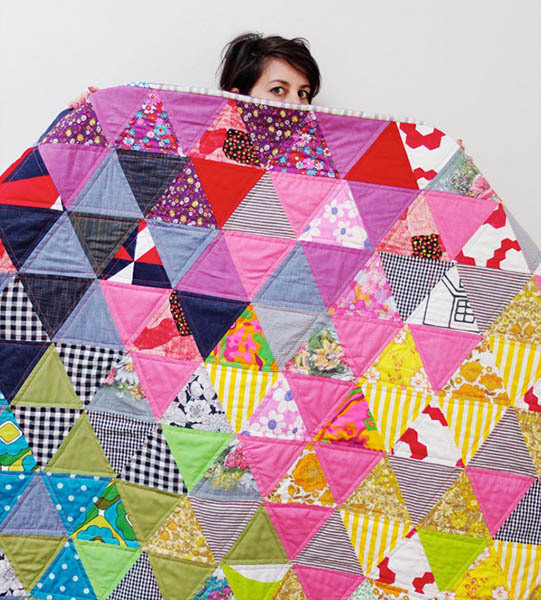 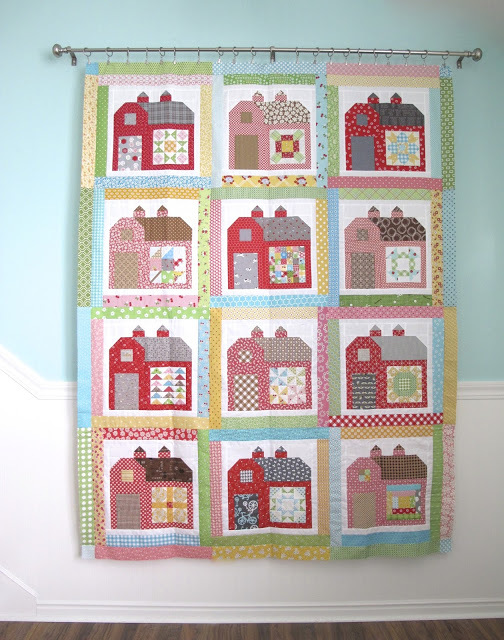 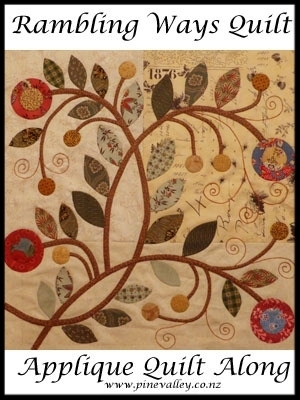 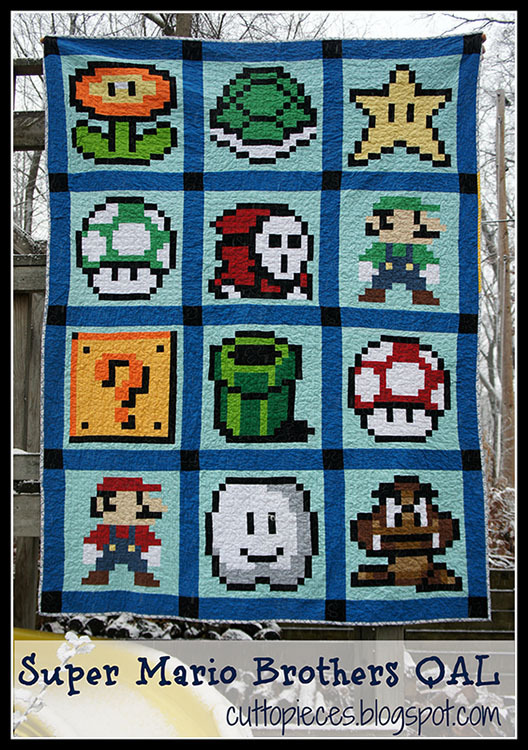 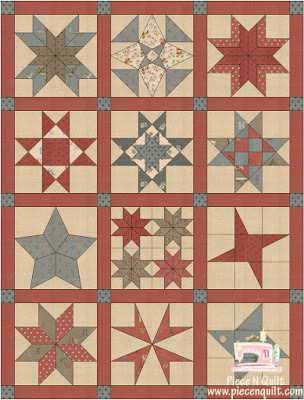 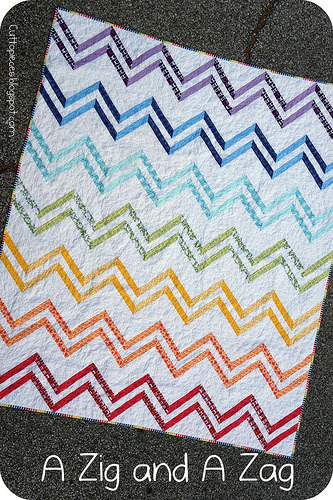 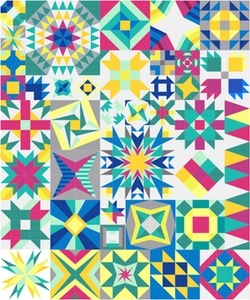 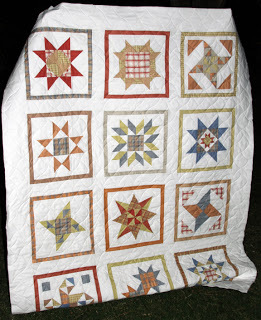 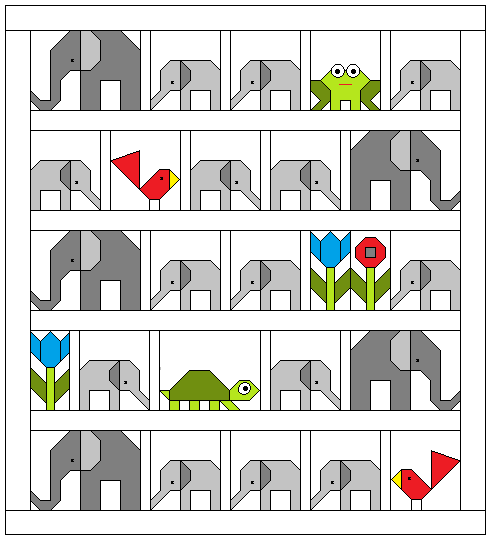 Cheer me on through my blog Childlike Fascination, by sharing & posting about Quilt Along.net and submitting new ideas! 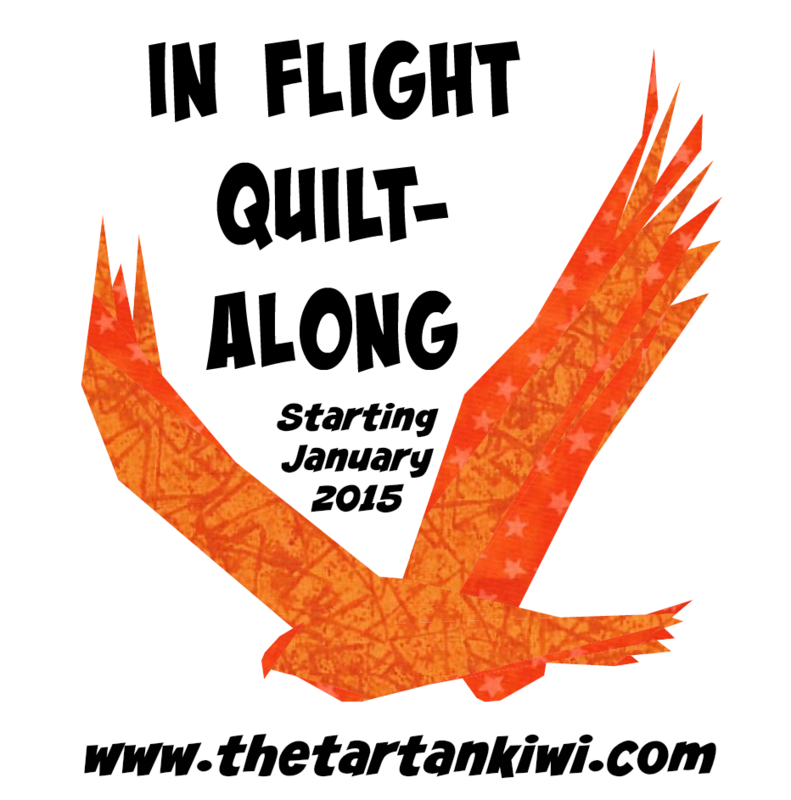 There's a bunch more features coming in the first few months of 2015!